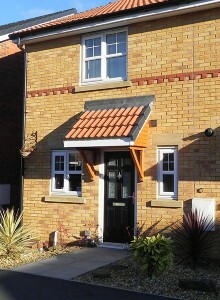 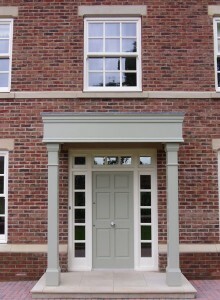 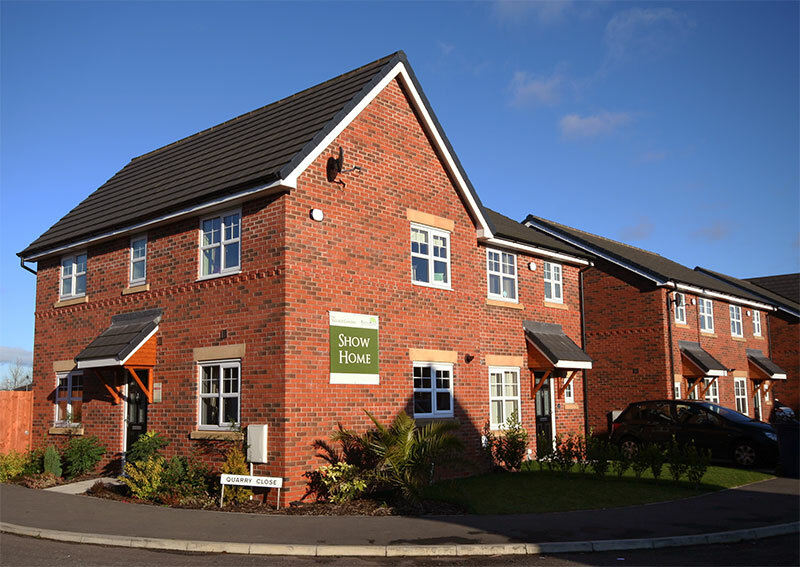 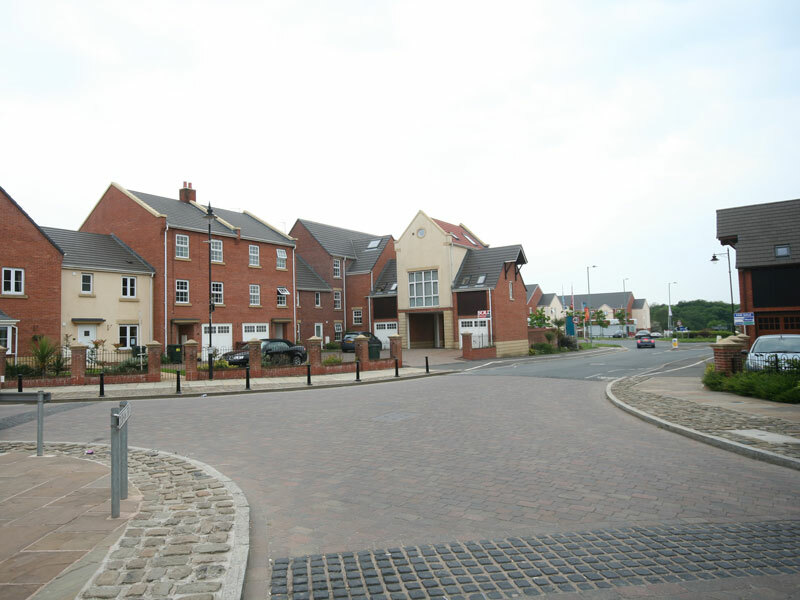 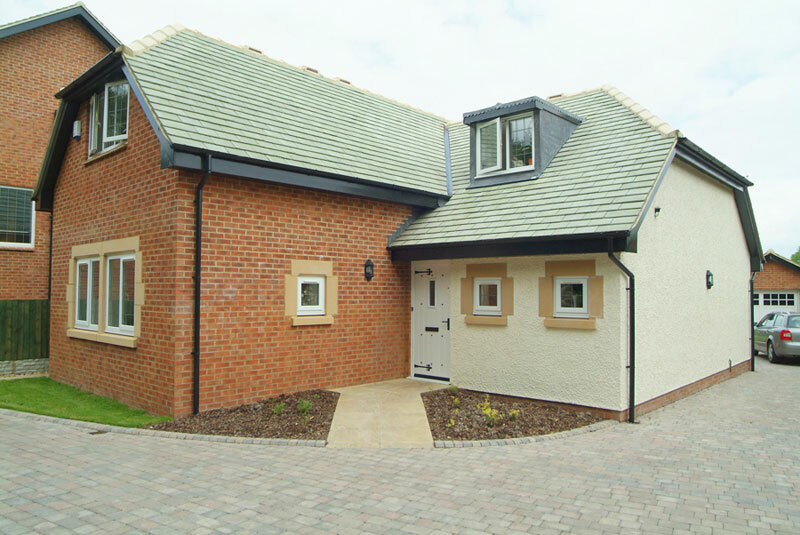 The Village Garden is Fellows Homes’ inaugural development and is the company’s first volume housing development following 30 years of constructing bespoke design and build houses. 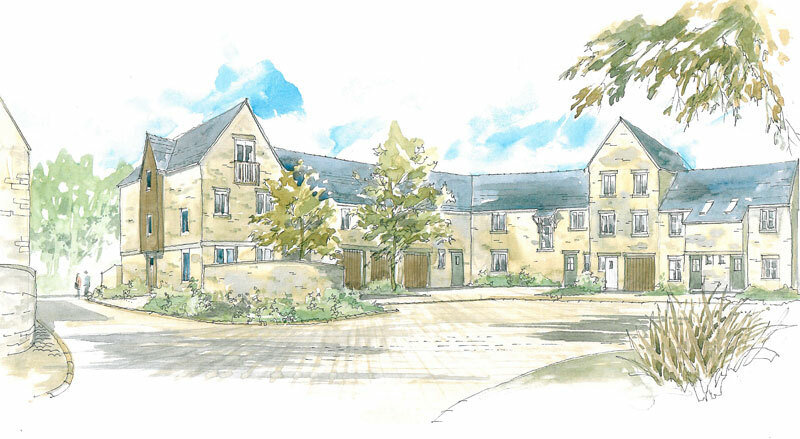 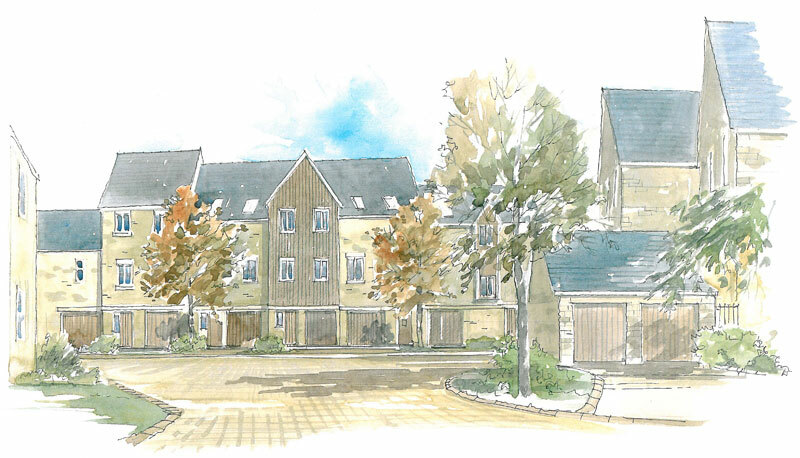 The development will provide over sixty new homes ranging from two bedroom ‘starter homes’ upto four bedroom family dwellings. 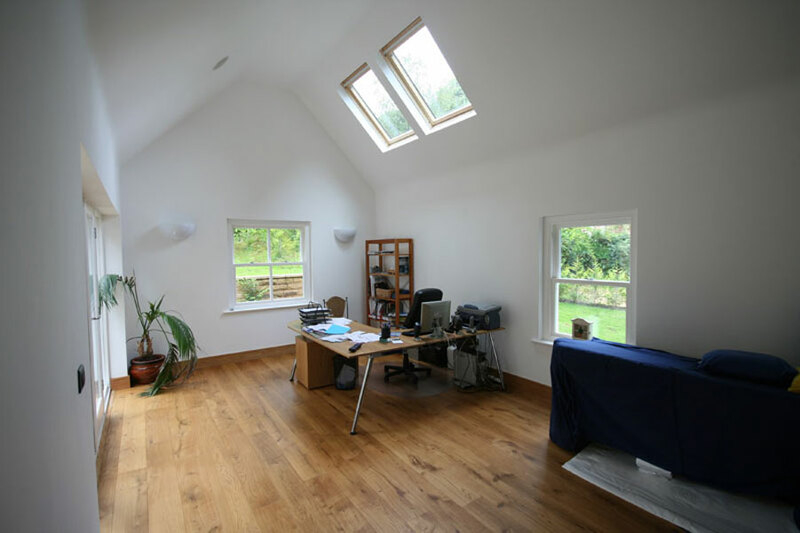 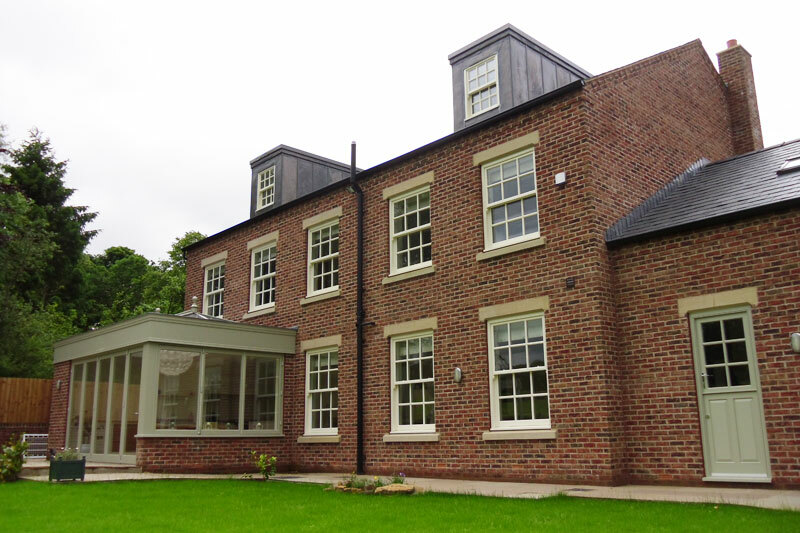 LMP provided a complete architectural package from concept to completion including planning, building regulations and sales and presentation materials. 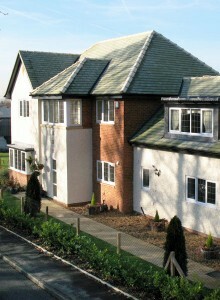 To find out more about The Village Garden, you can visit their website. 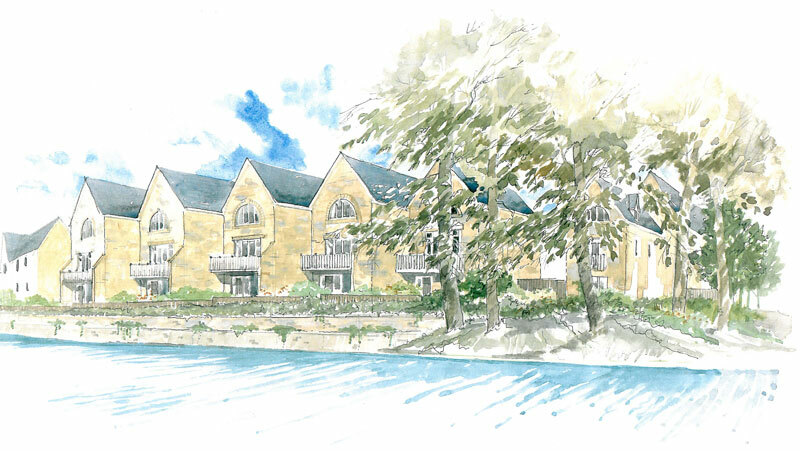 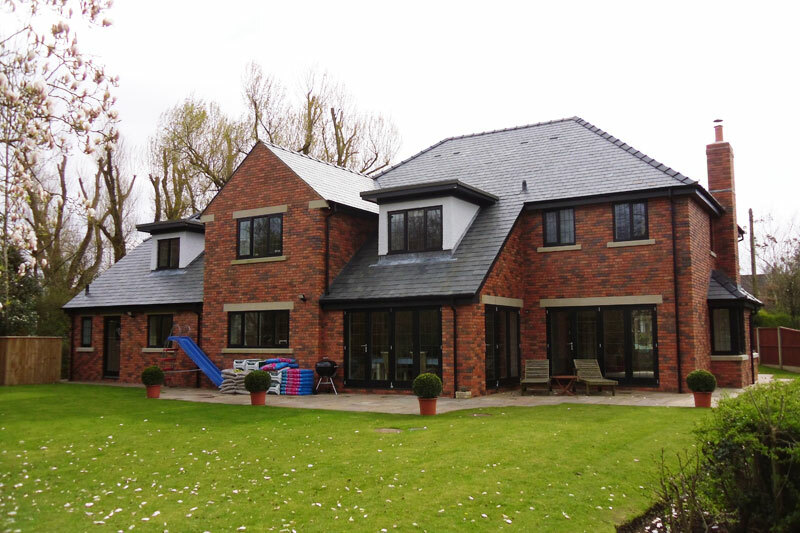 LMP Architectural Consultants were employed to provide a complete architectural service for a new private, bespoke dwelling in Bury, Lancashire. 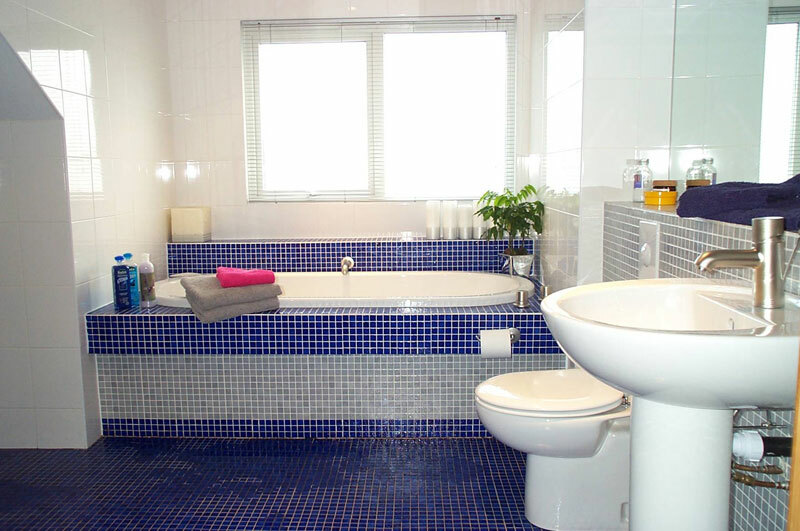 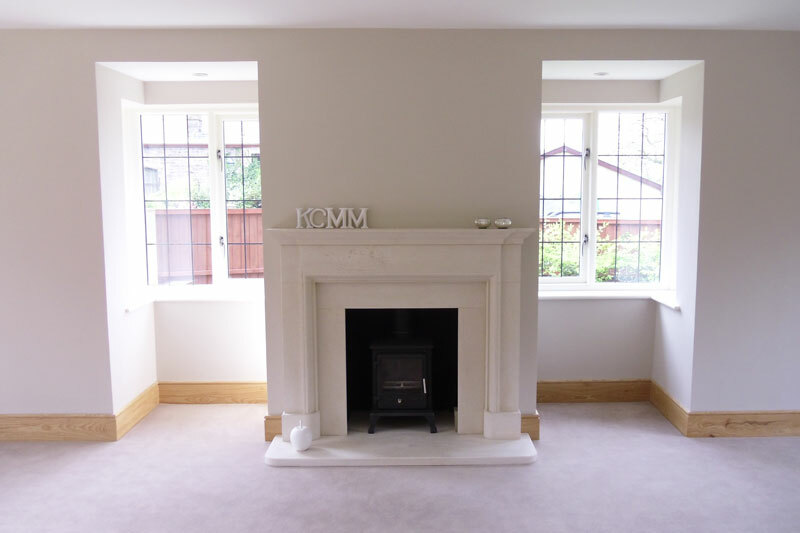 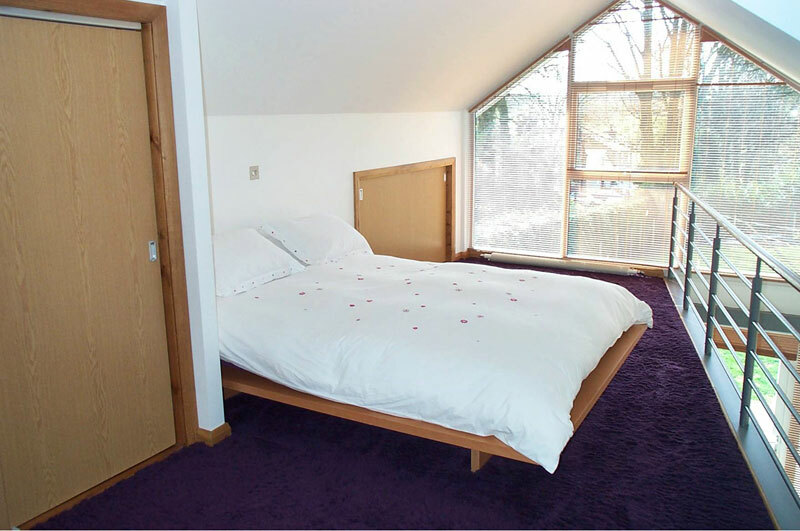 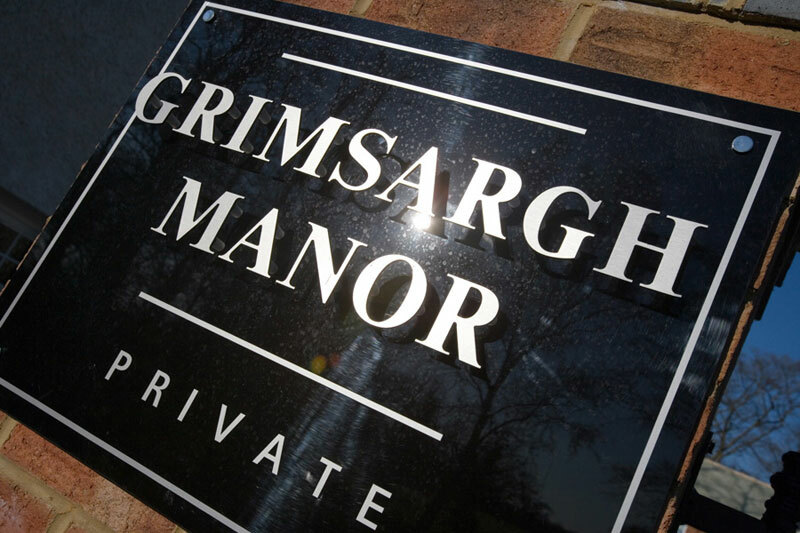 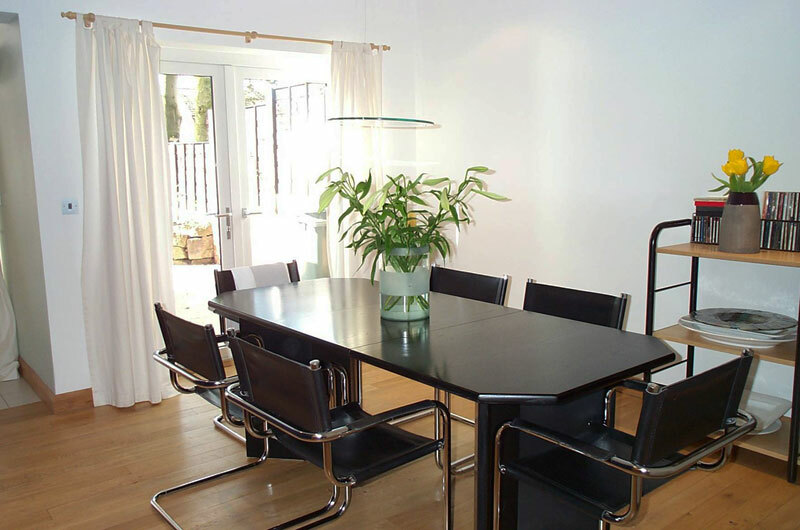 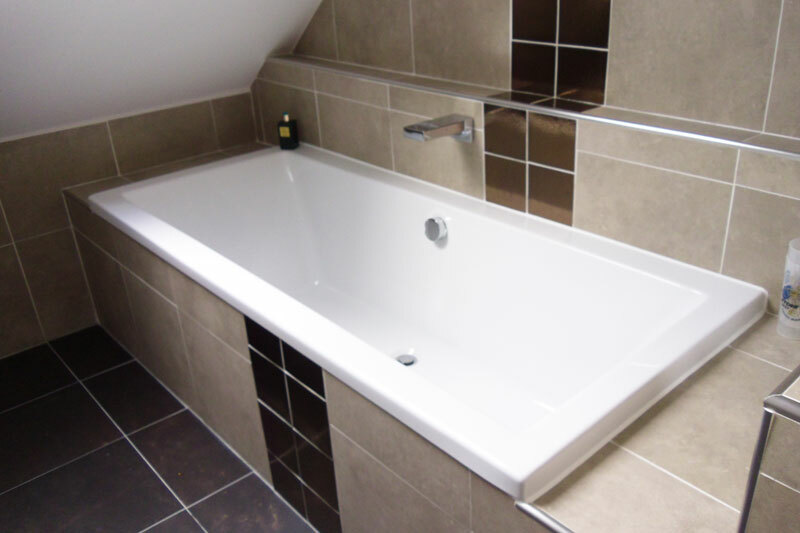 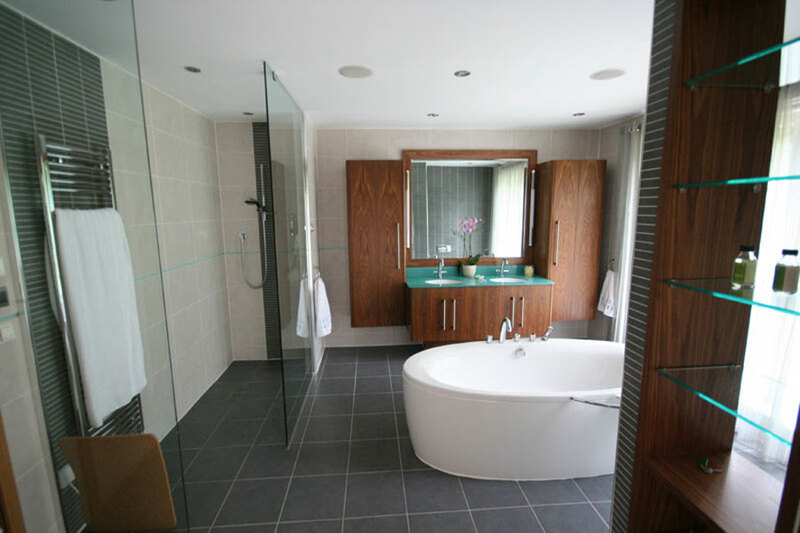 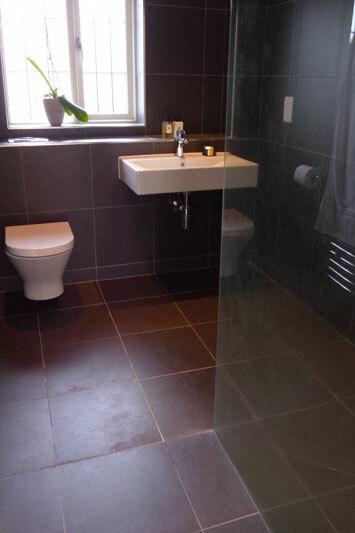 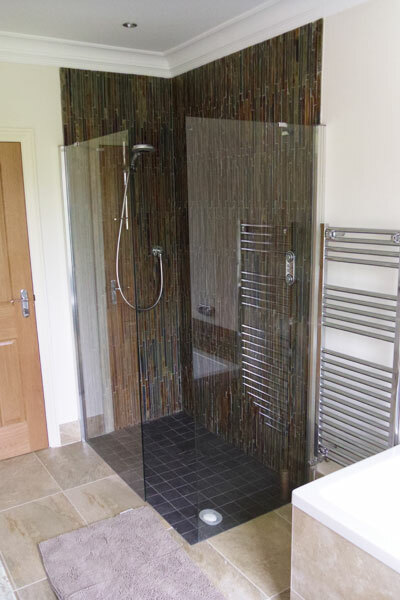 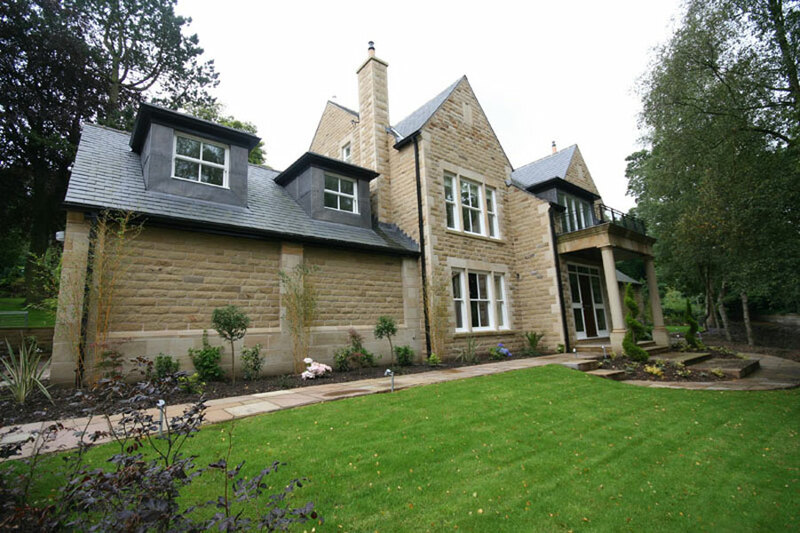 LMP provided design, planning and building regulations services along with site inspections throughout the development of the new residence until completion. 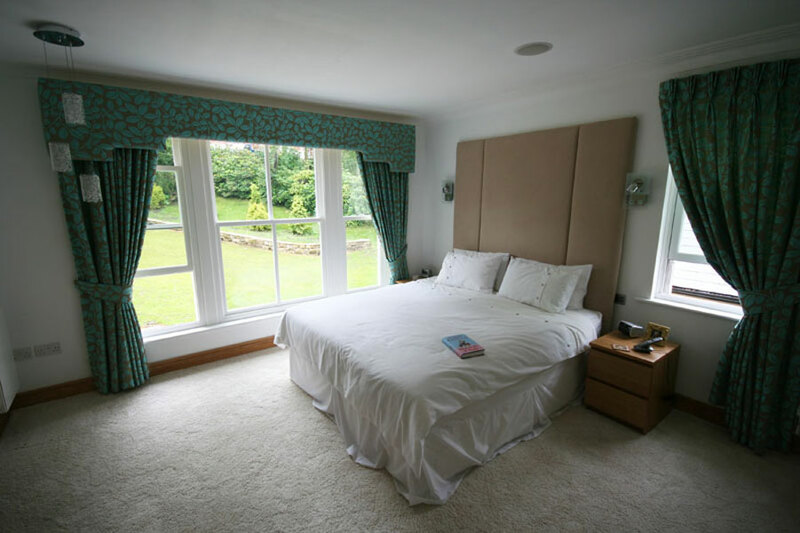 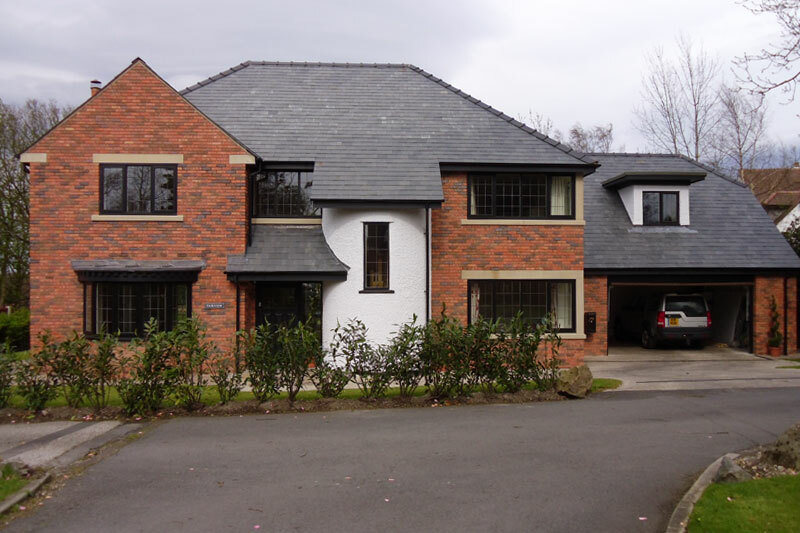 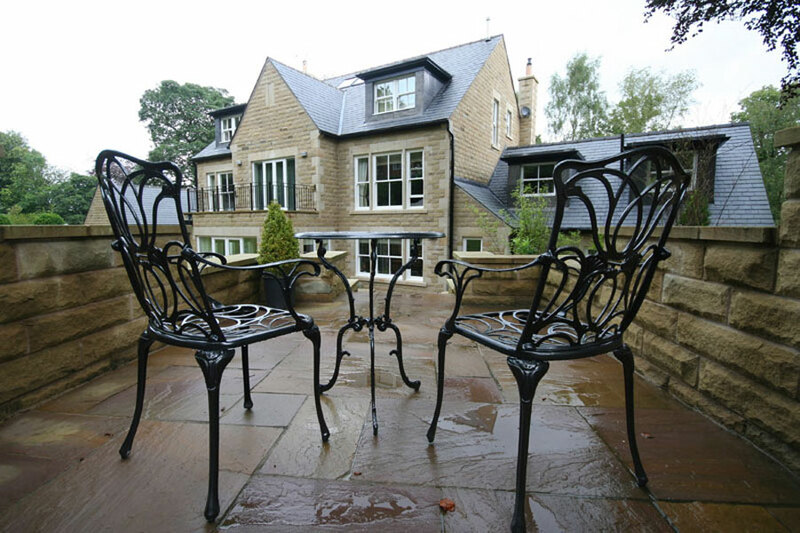 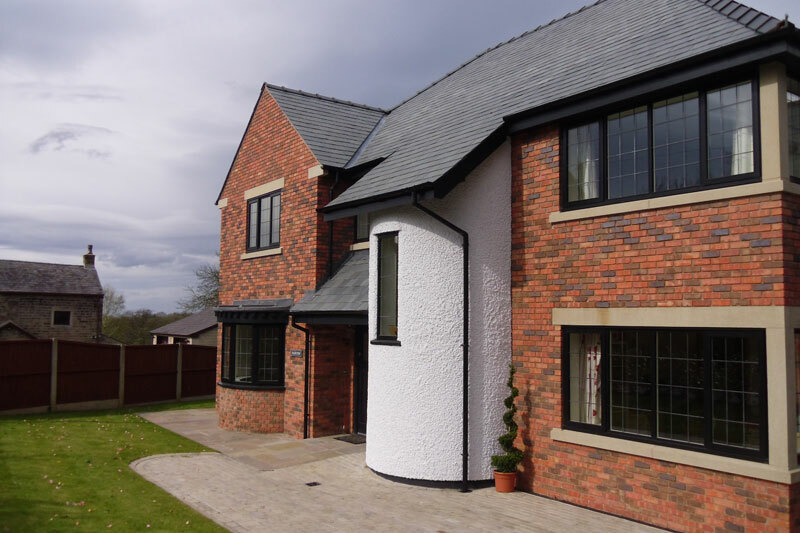 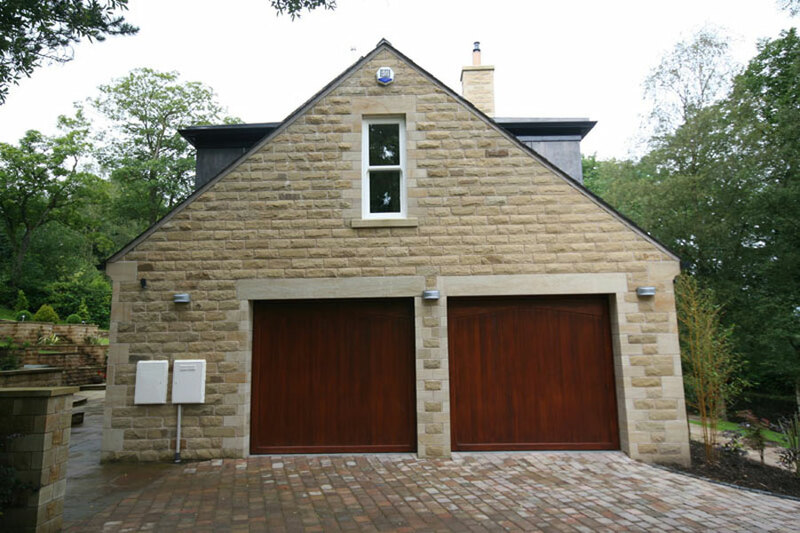 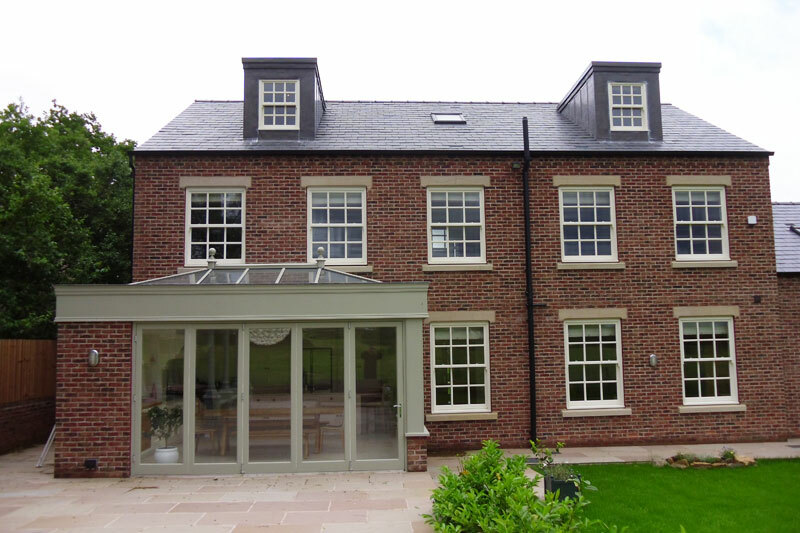 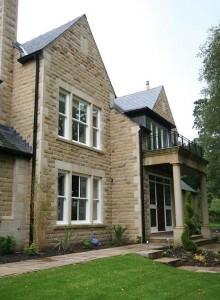 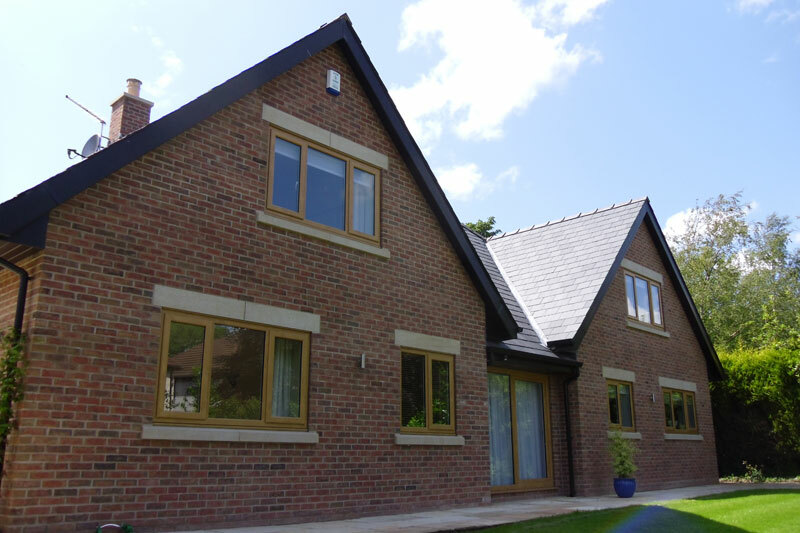 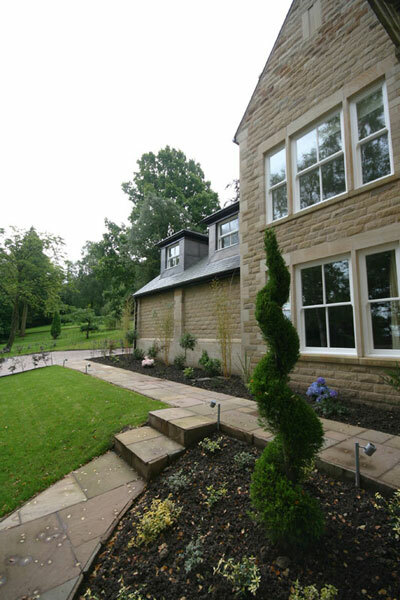 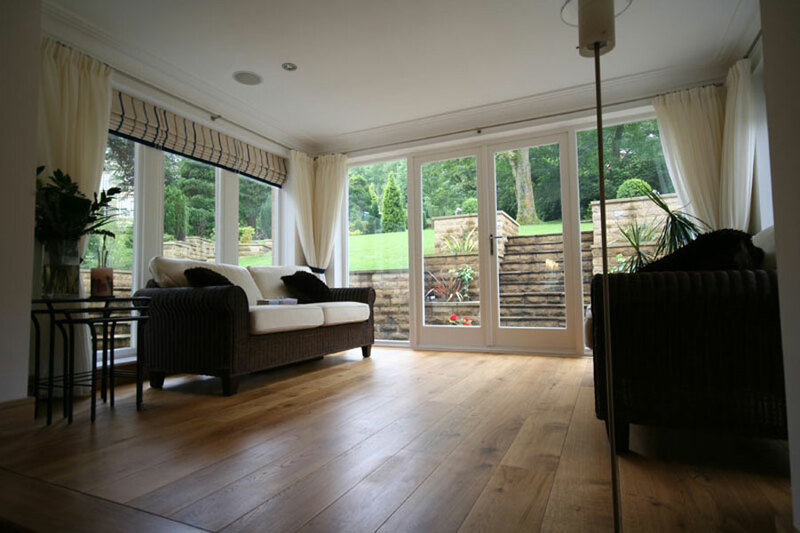 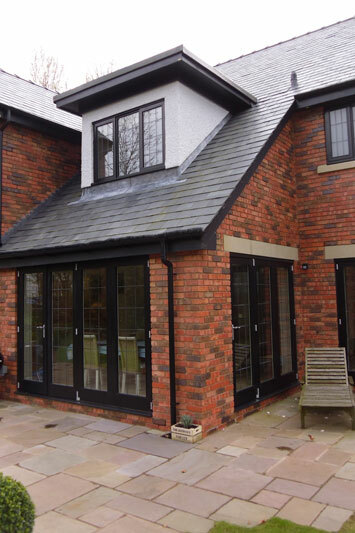 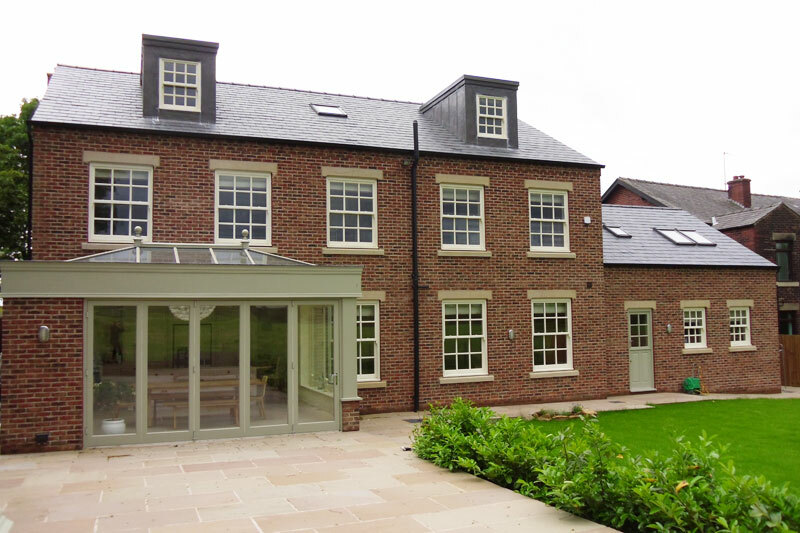 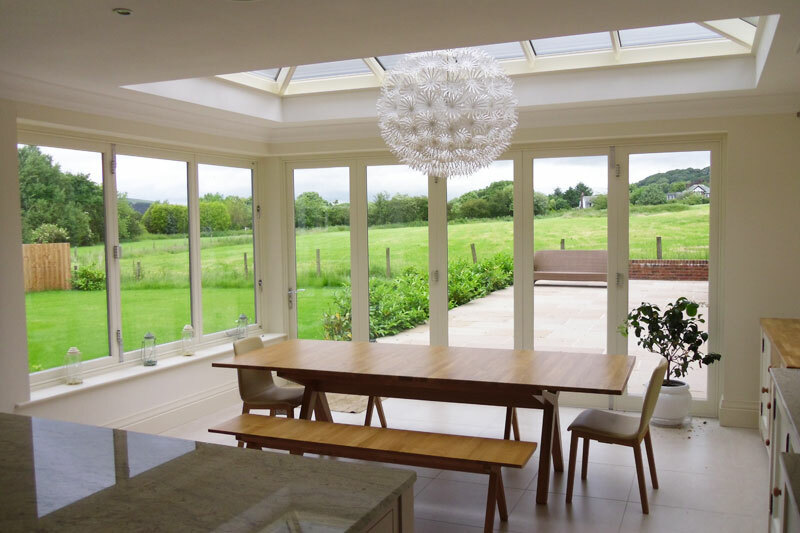 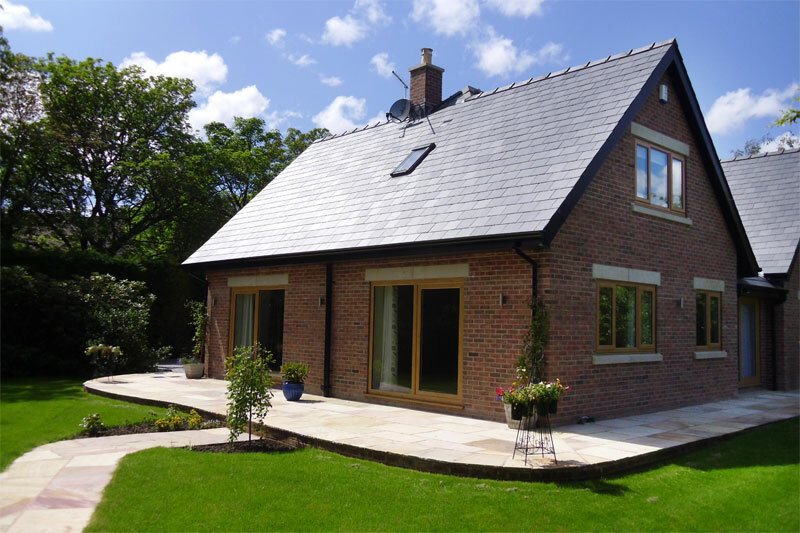 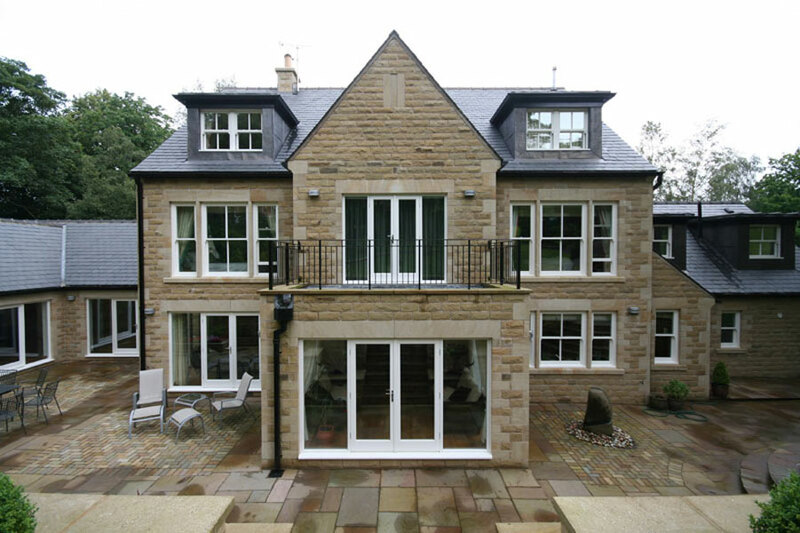 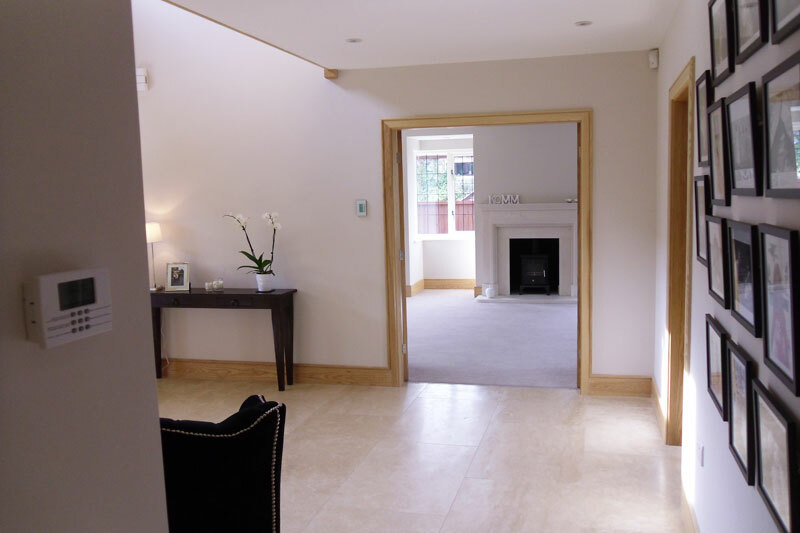 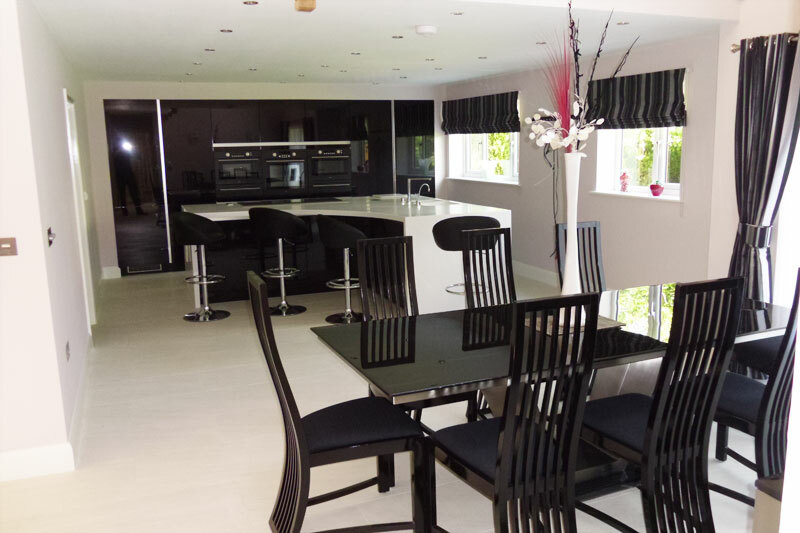 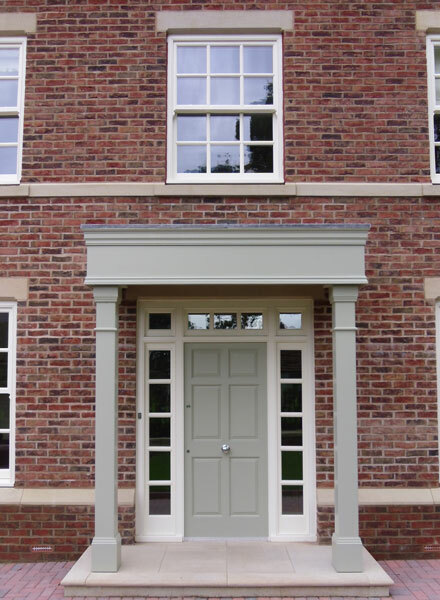 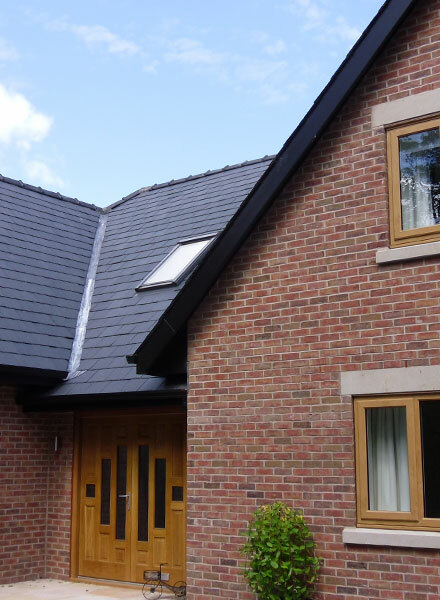 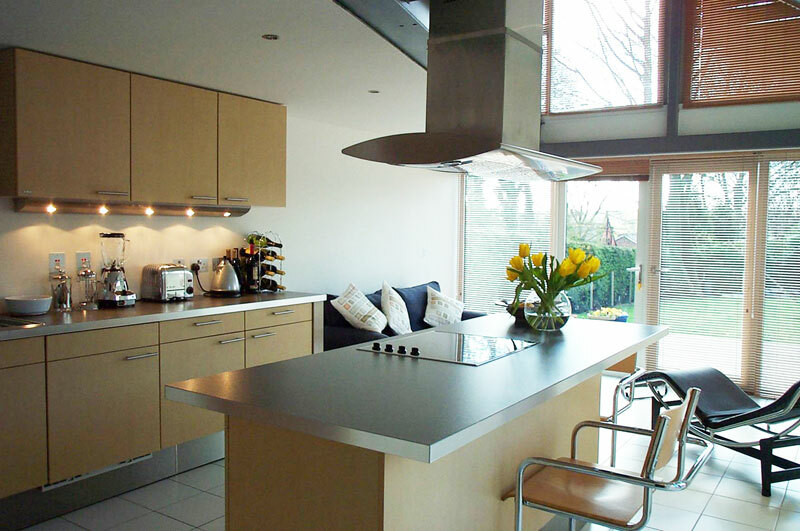 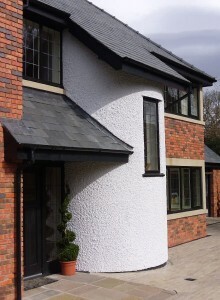 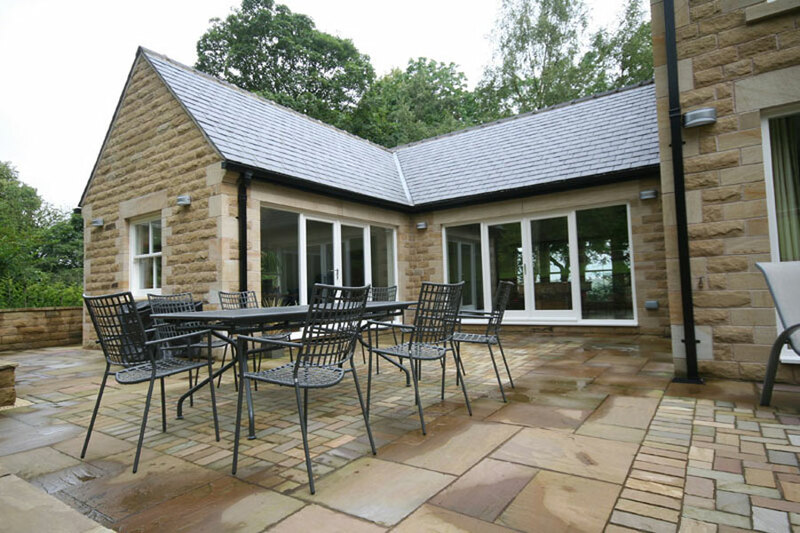 LMP Architectural Consultants were employed to provide a complete architectural service for a new private, bespoke dwelling in Chorley, Lancashire. 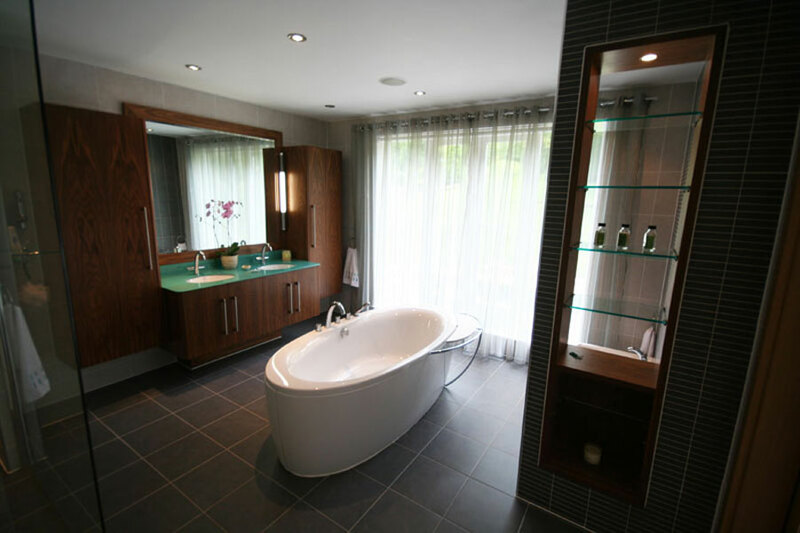 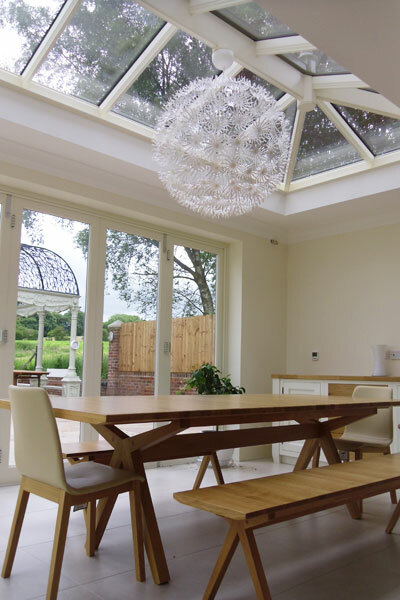 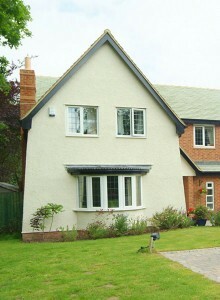 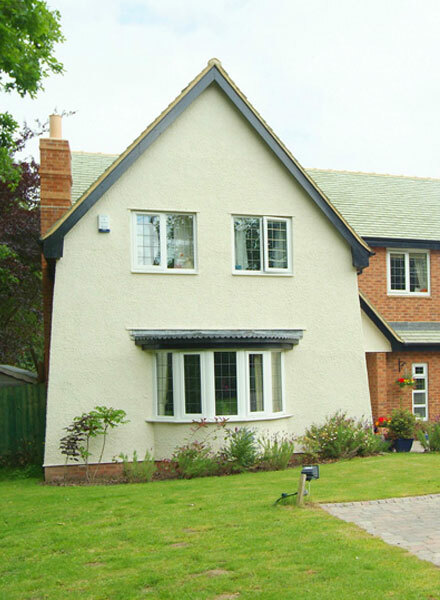 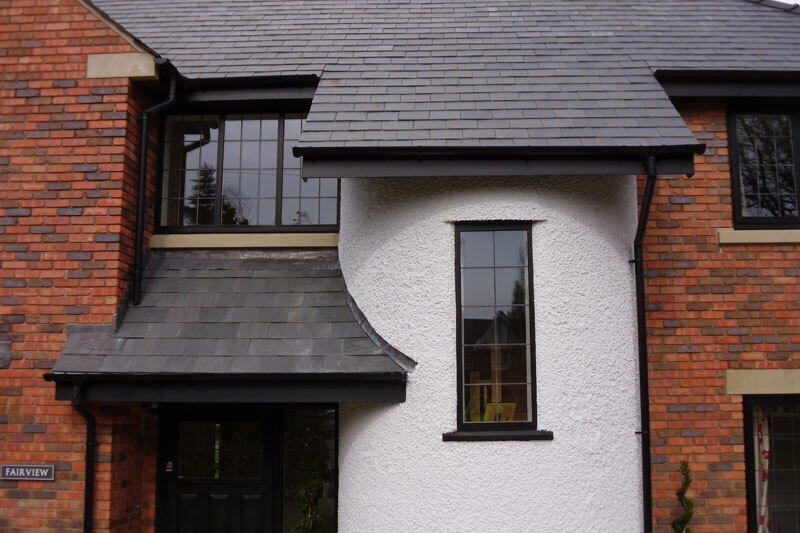 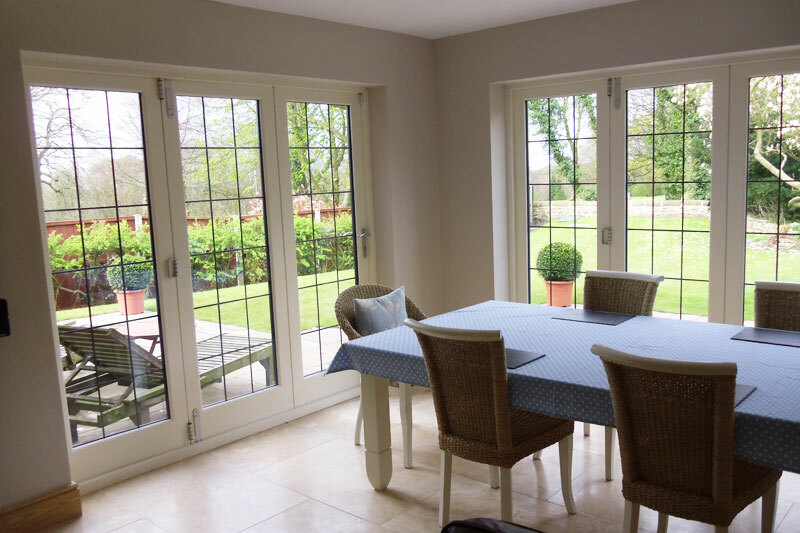 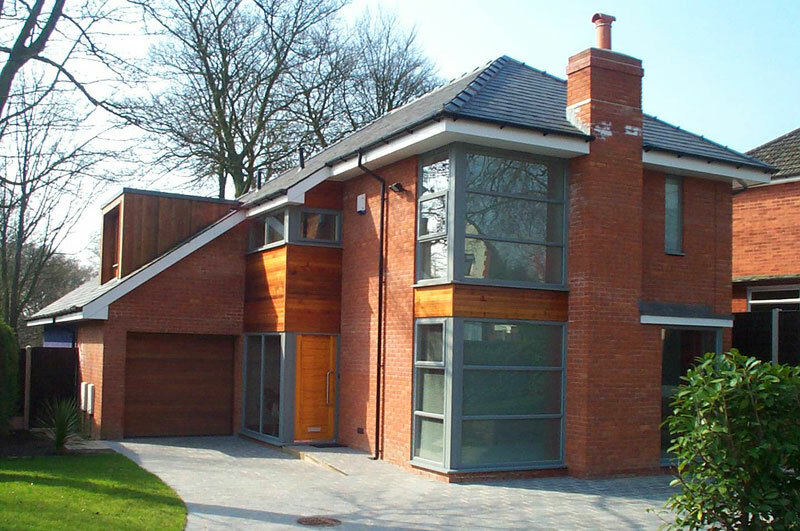 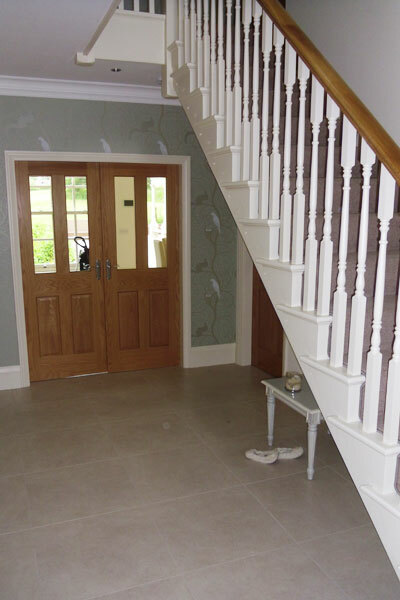 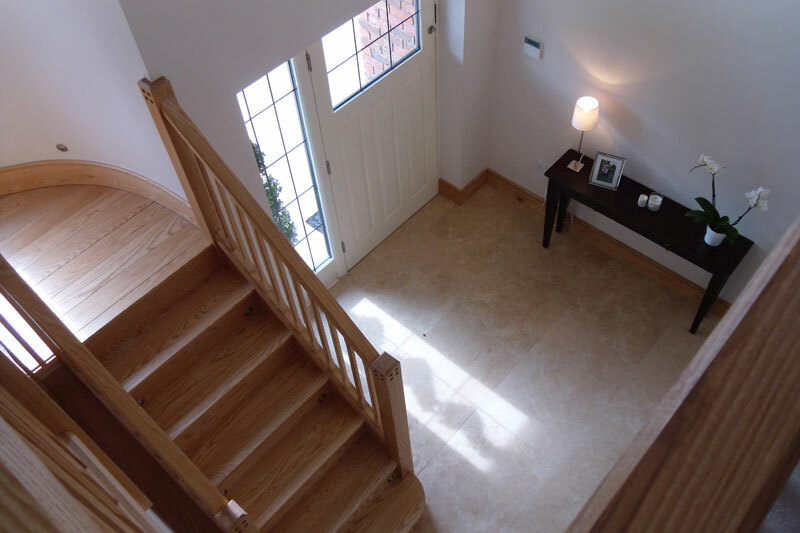 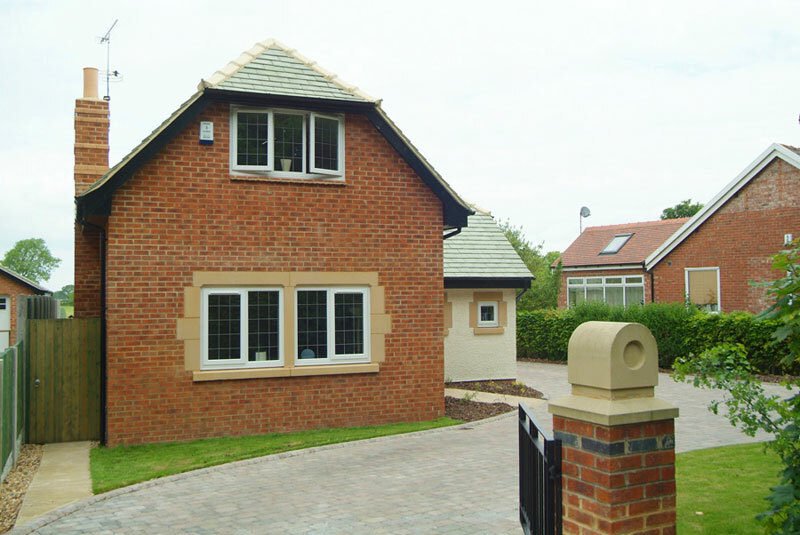 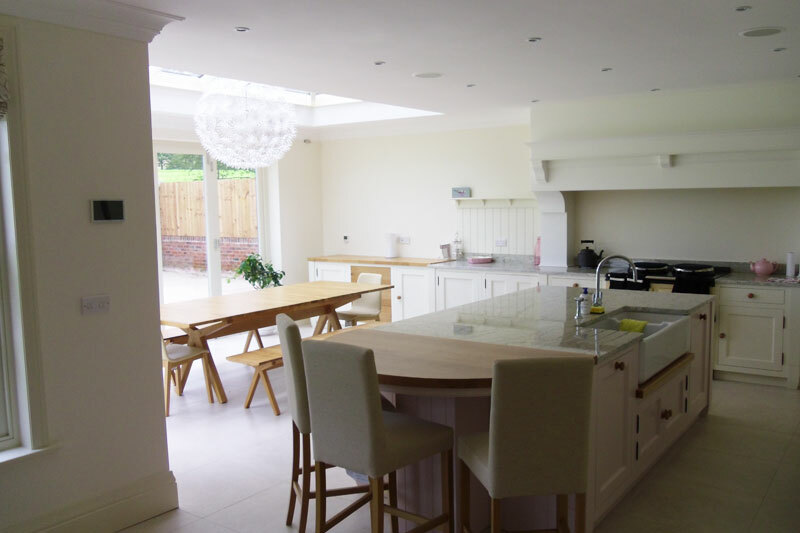 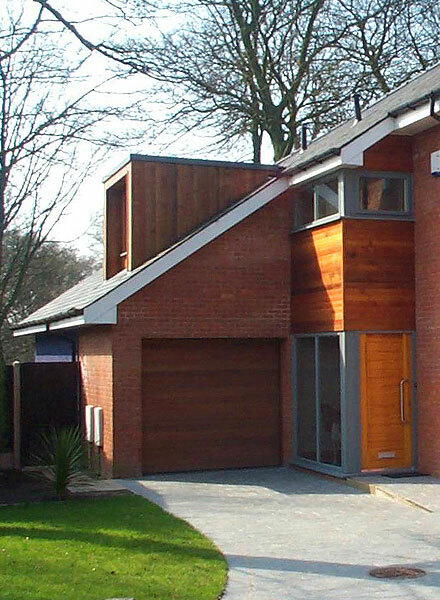 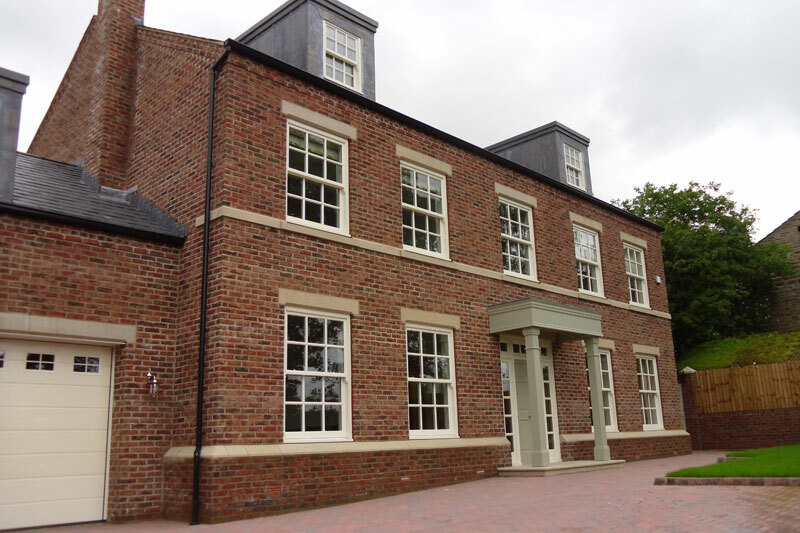 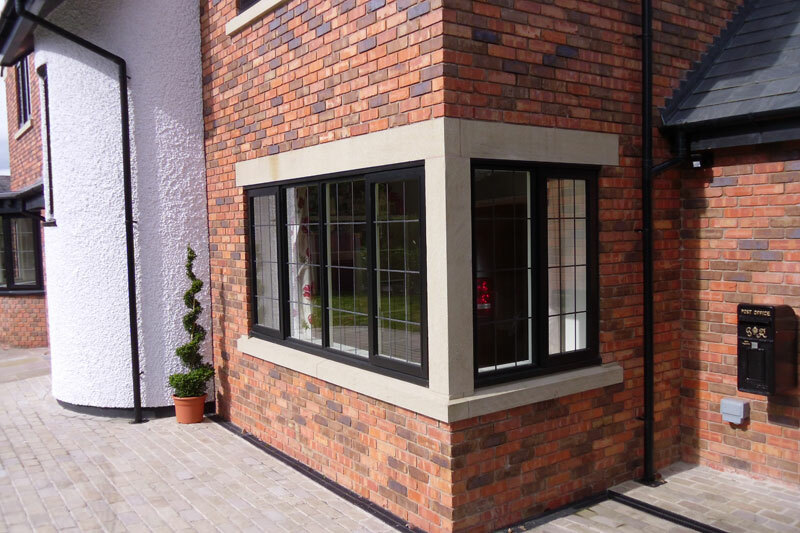 LMP Architectural Consultants were employed to provide a complete architectural service for a new private, bespoke dwelling in Euxton, Lancashire. 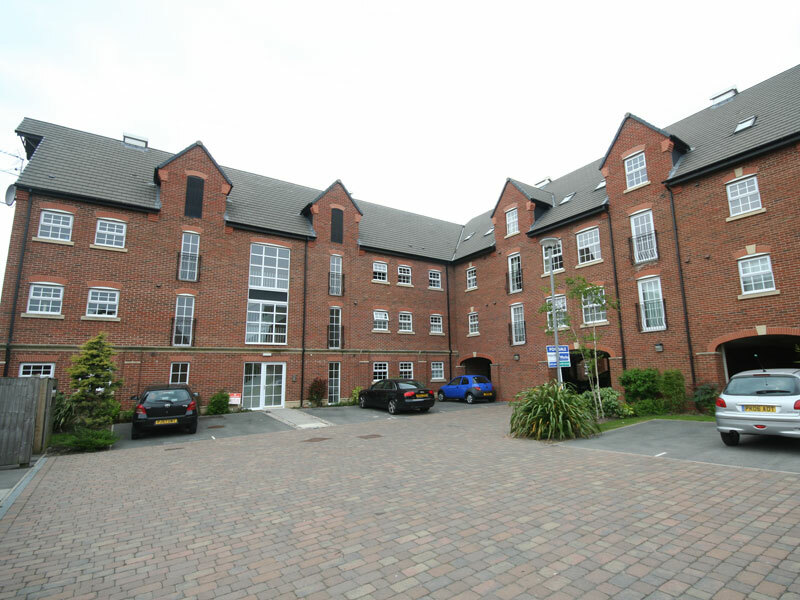 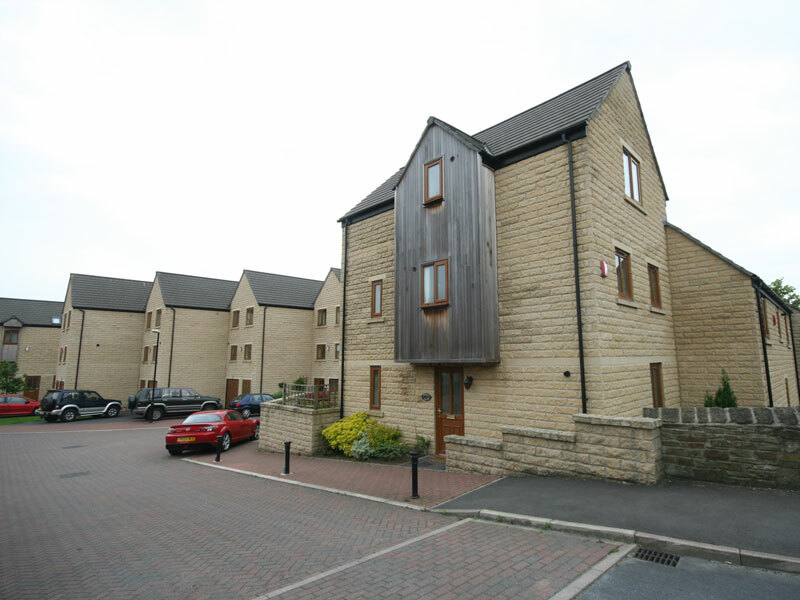 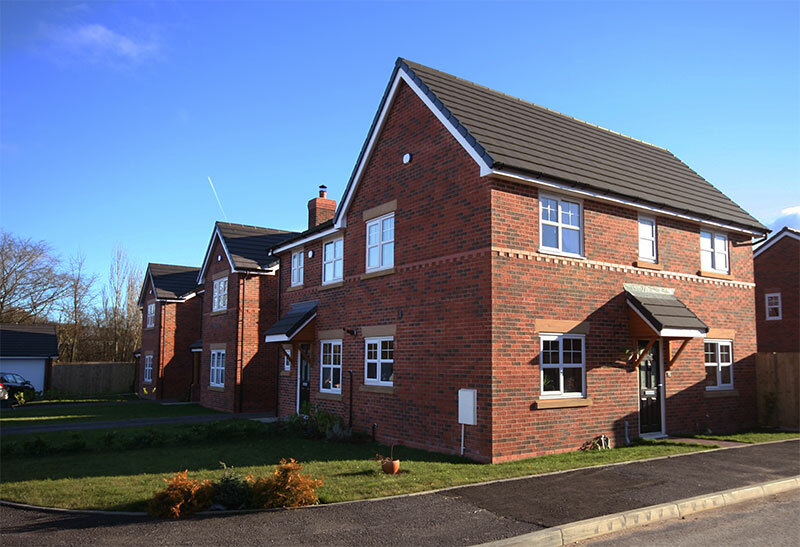 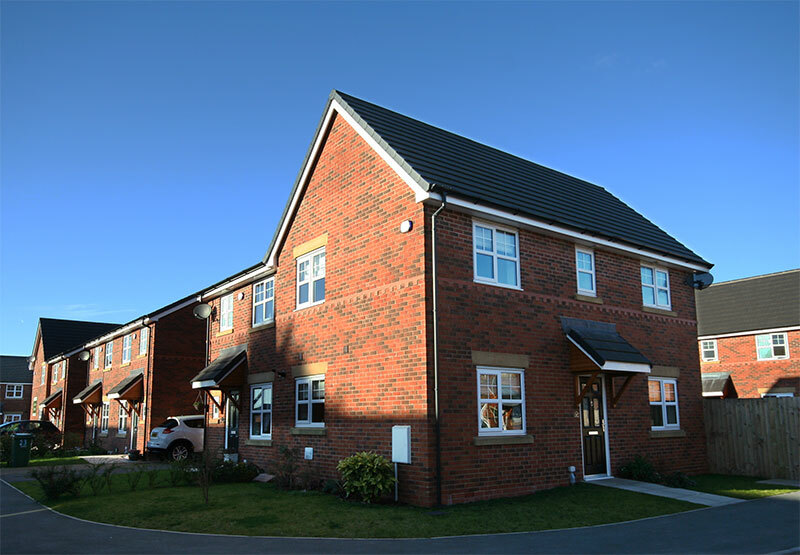 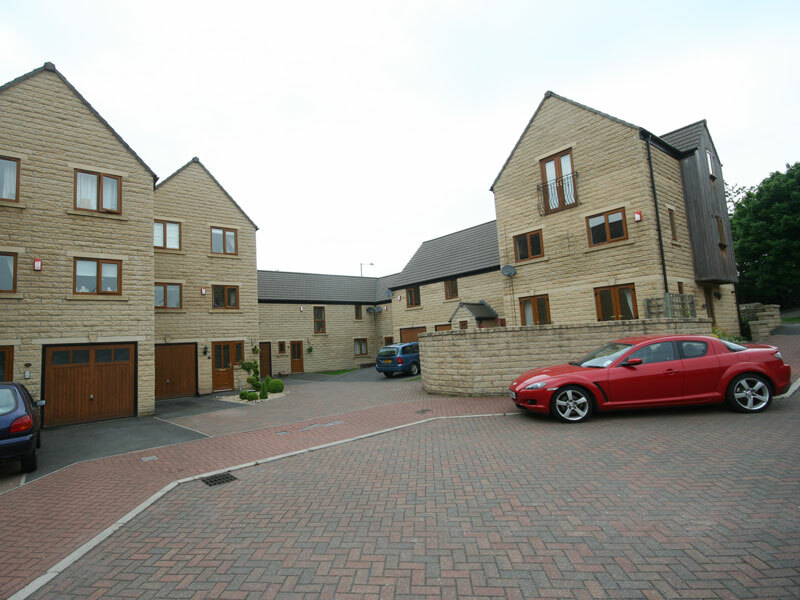 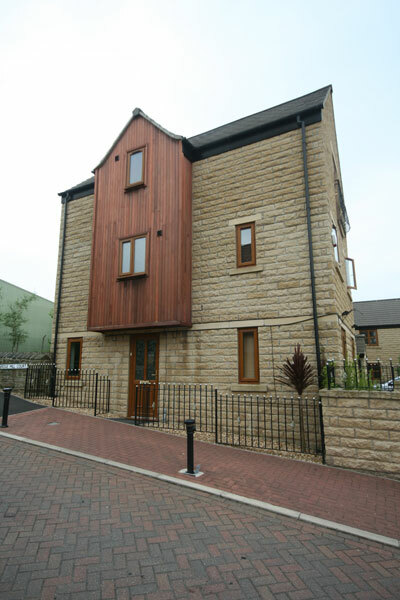 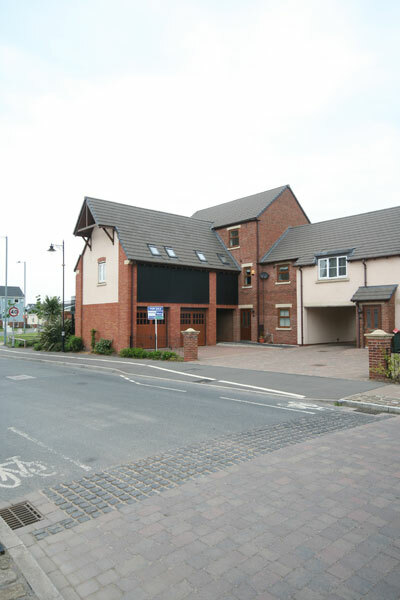 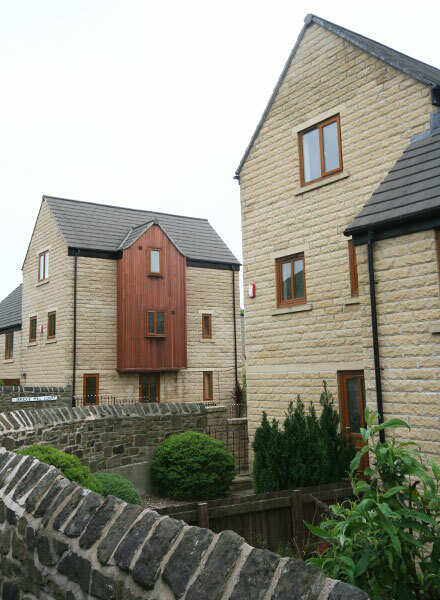 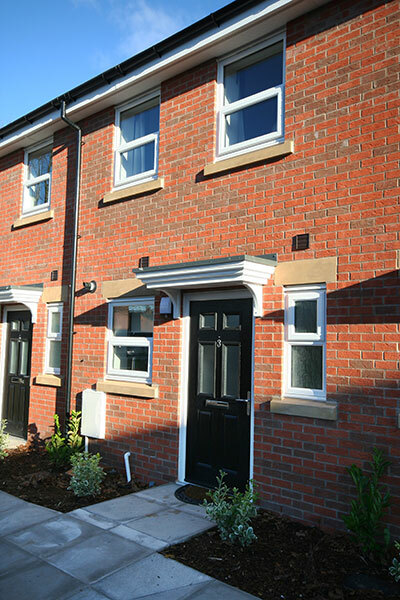 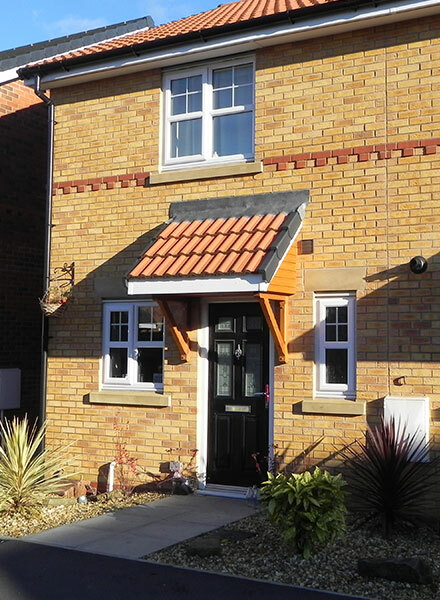 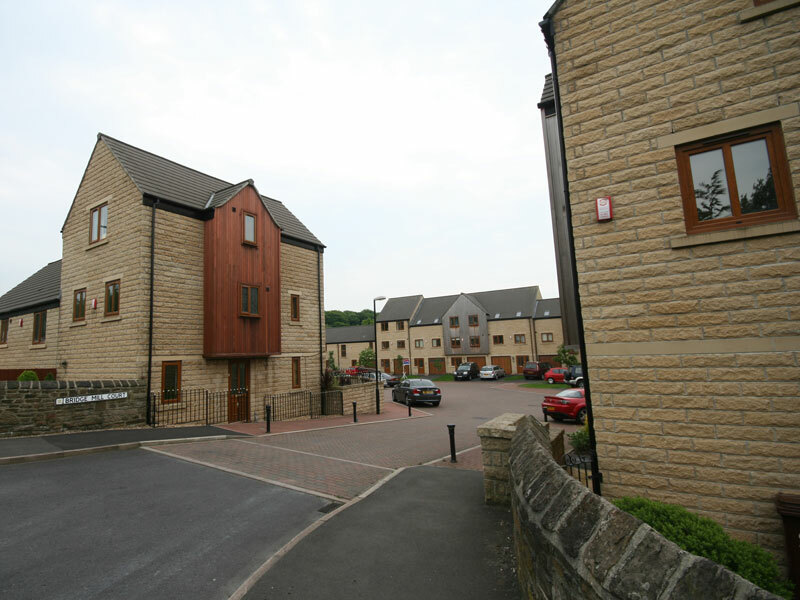 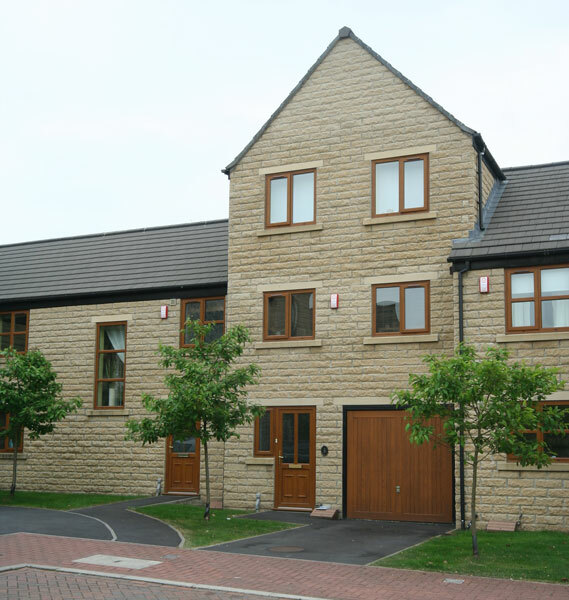 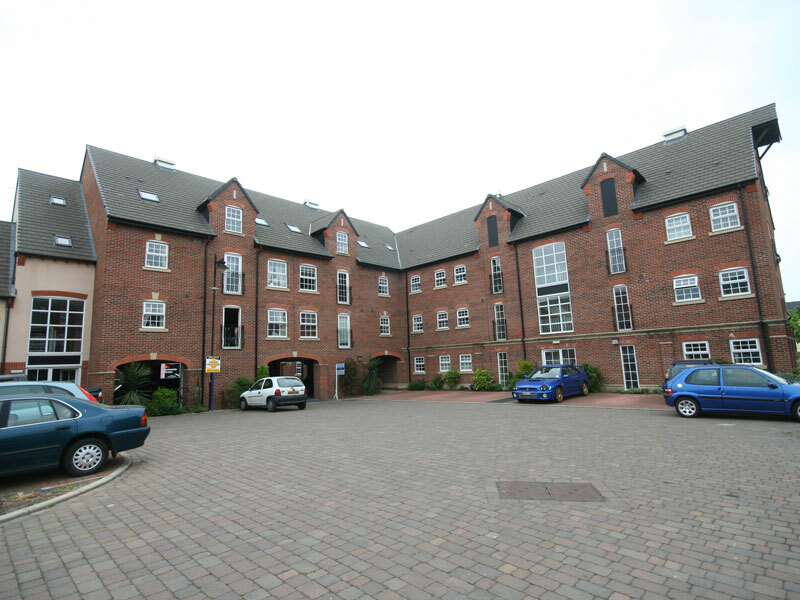 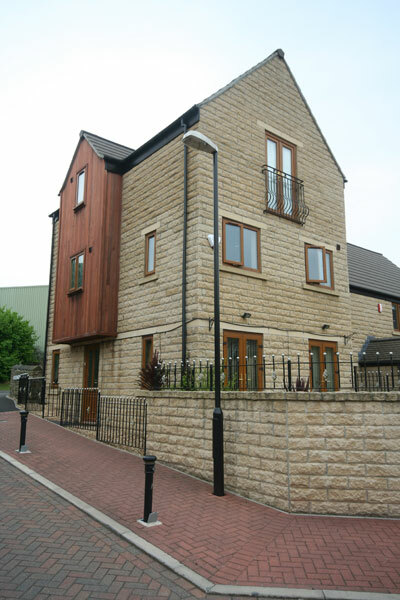 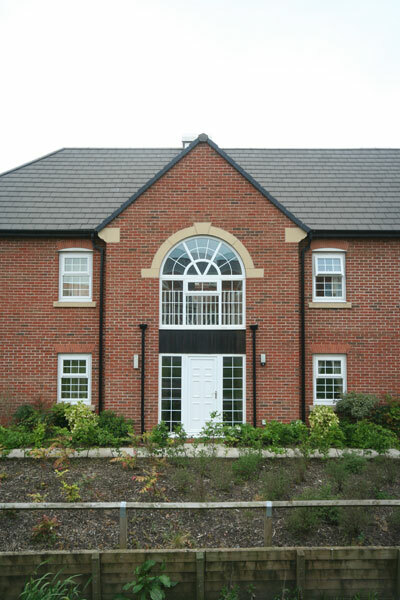 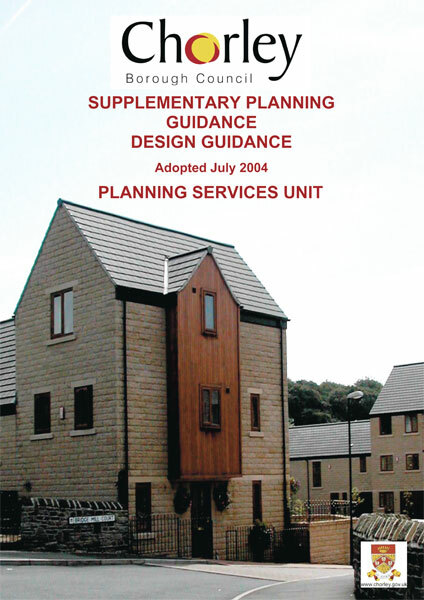 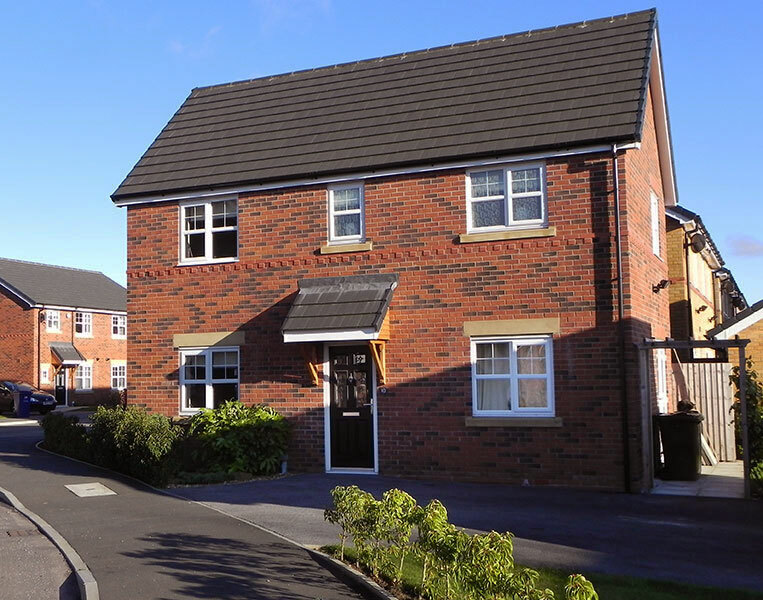 LMP Architectural Consultants were employed by housing developers Dunham Brothers to design their development on Cowling Road in Chorley, fulfilling both the planning and building regulation stages. 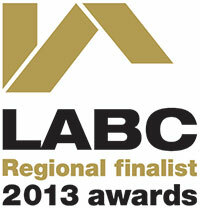 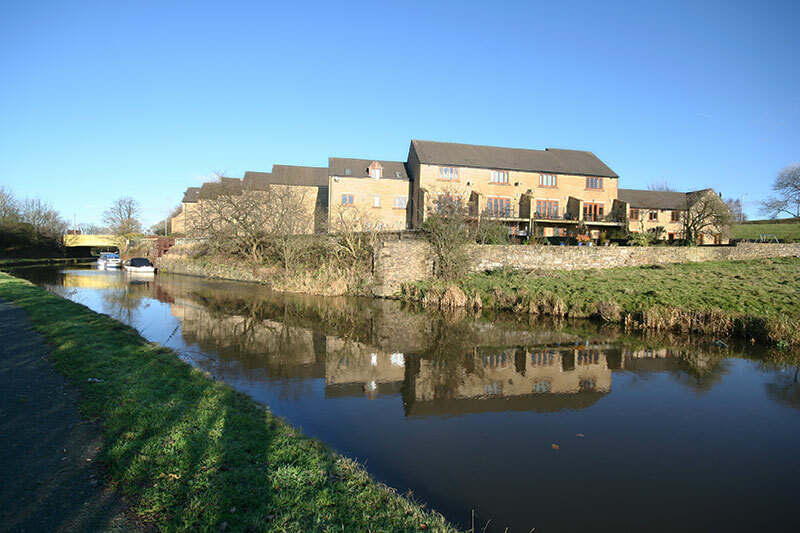 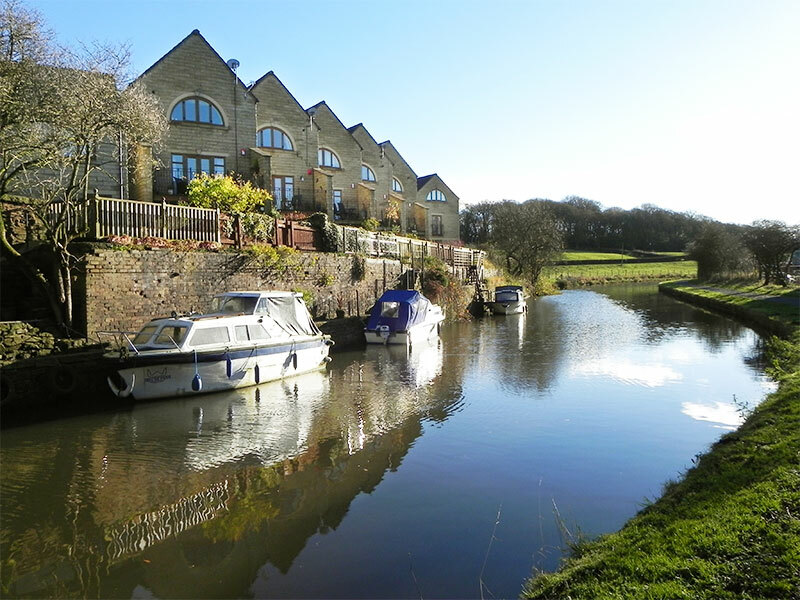 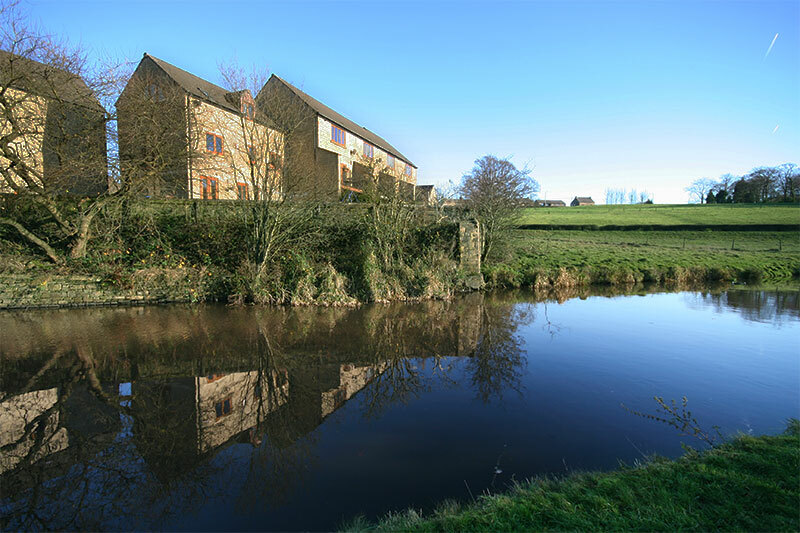 The site lies within greenbelt land with the Leeds and Liverpool Canal running along the boundary. 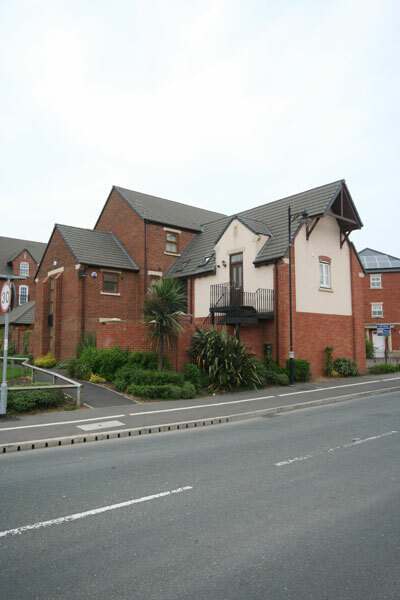 Prior to the redevelopment, the site was used as a commercial depot with a large area of open storage. 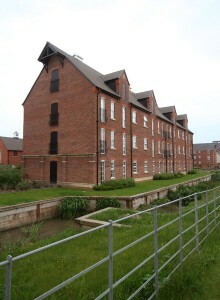 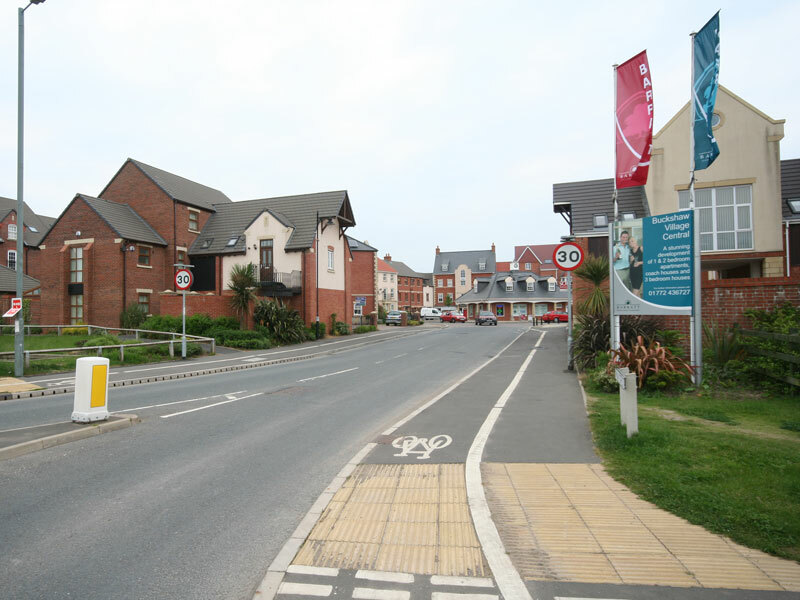 LMP’s design concept was to create a group of buildings that suggested they had been converted from old wharf buildings. 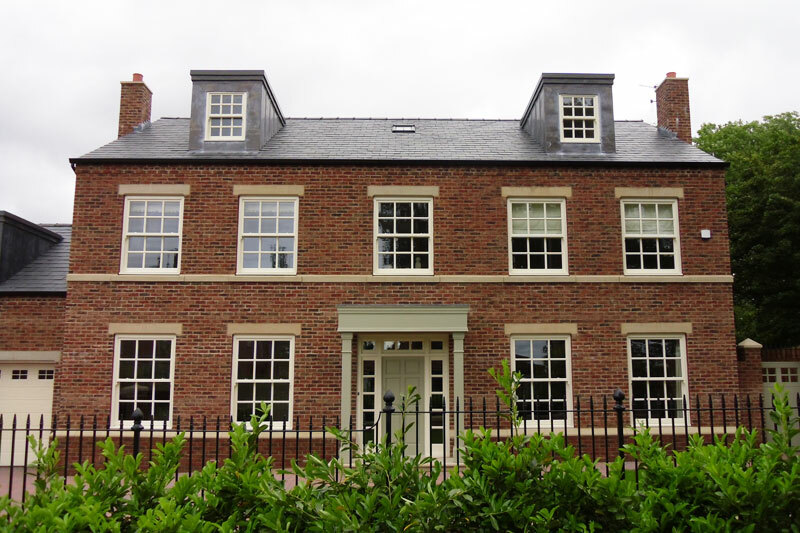 Bespoke houses were designed to fit in with the courtyard arrangement which gave a choice of living accommodation of eighty types in twenty three plots. 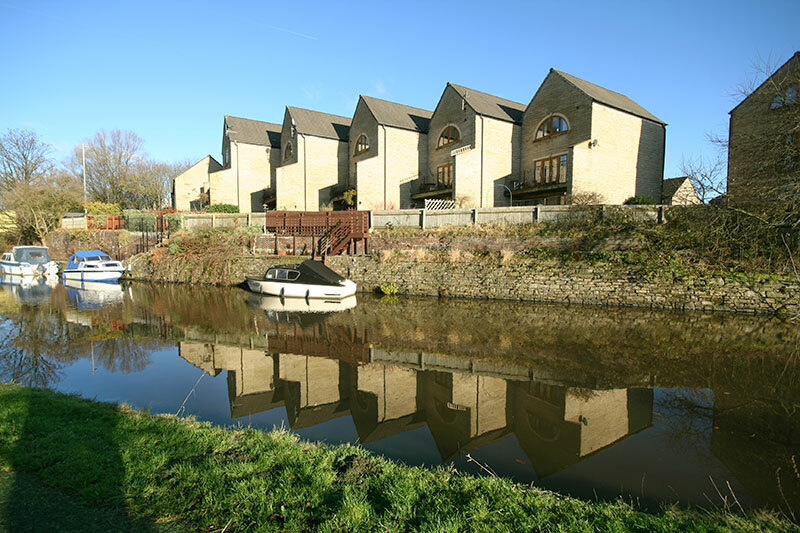 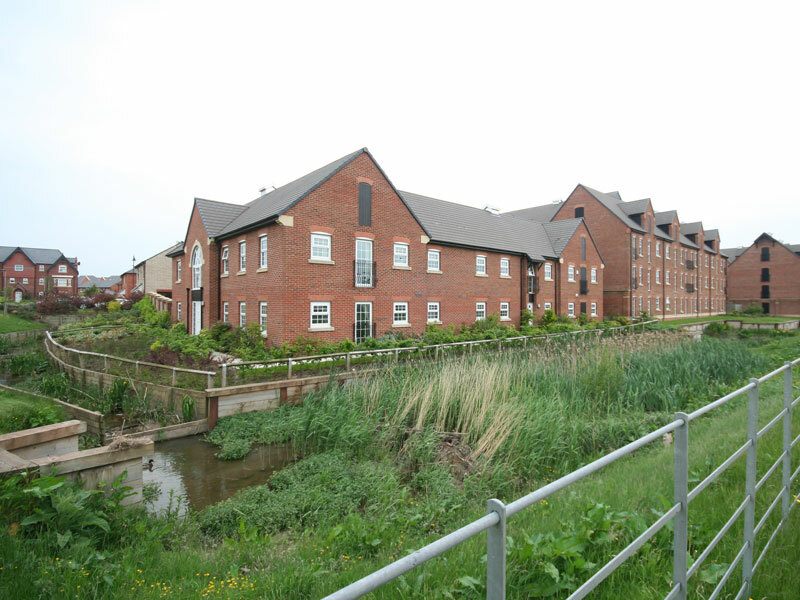 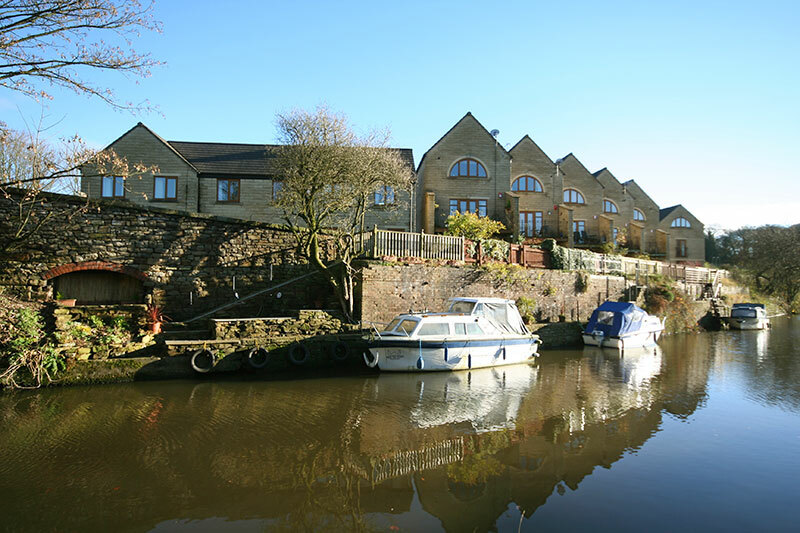 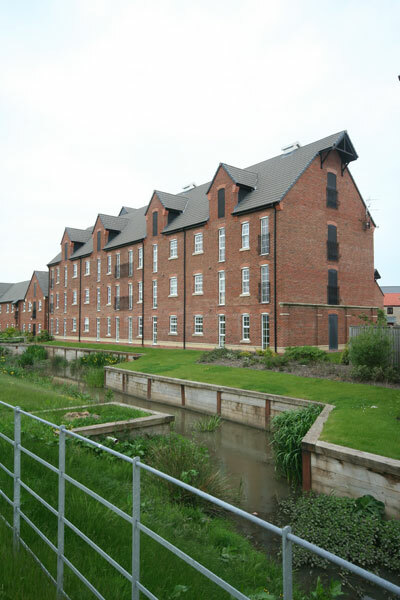 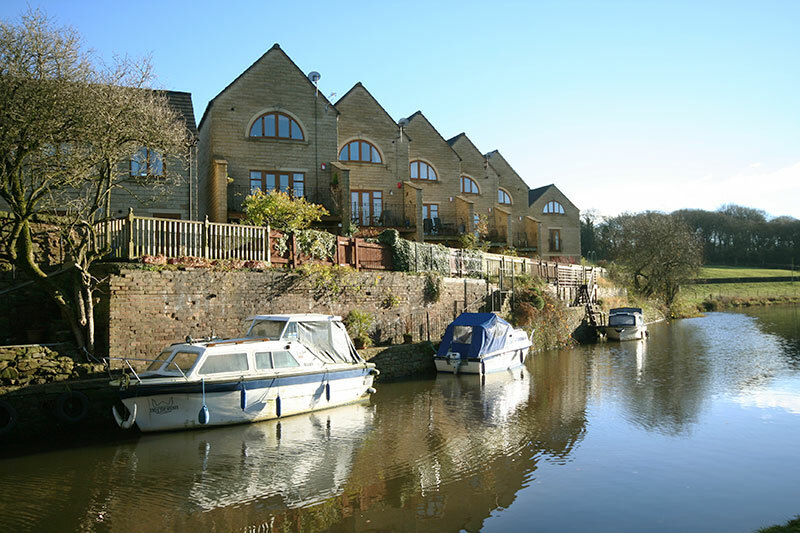 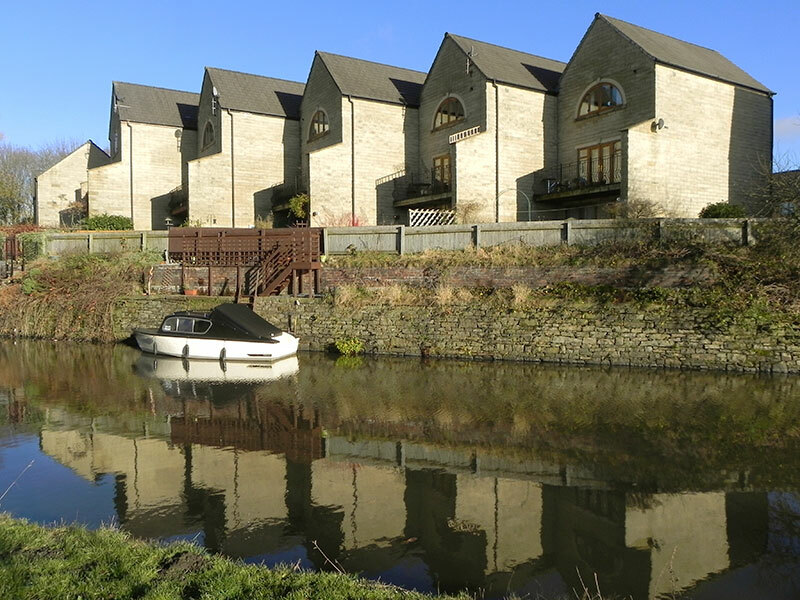 Due to the sensitive position by the canal and open fields to other boundaries, the elevational treatment, varying roof lines and materials were all important factors in contributing to a successful development. 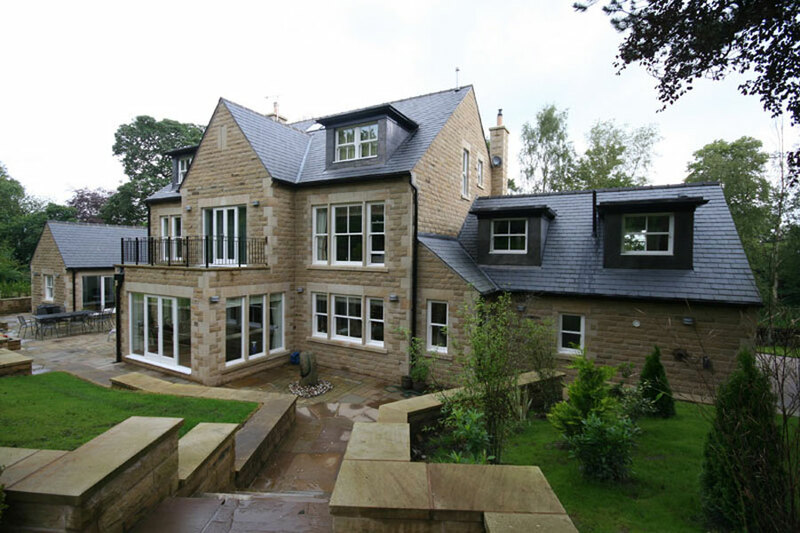 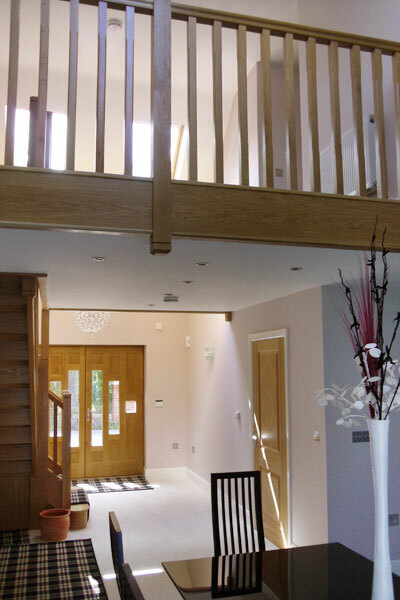 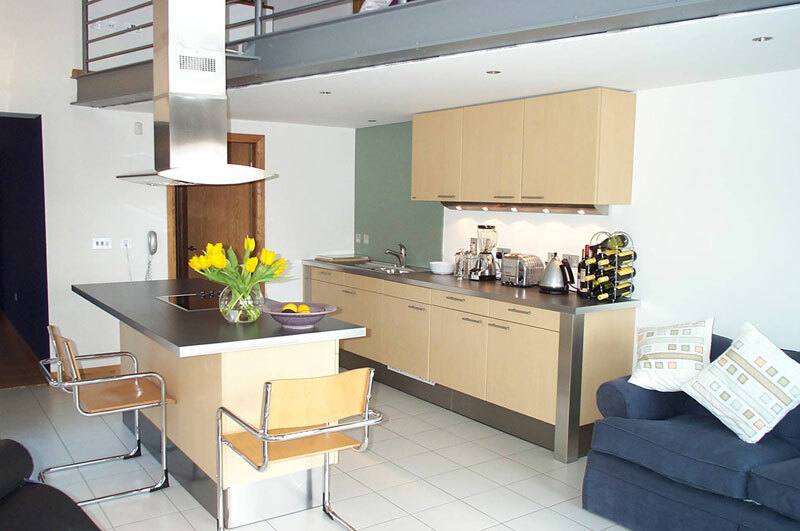 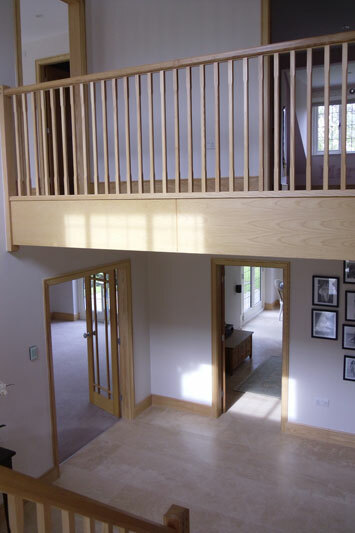 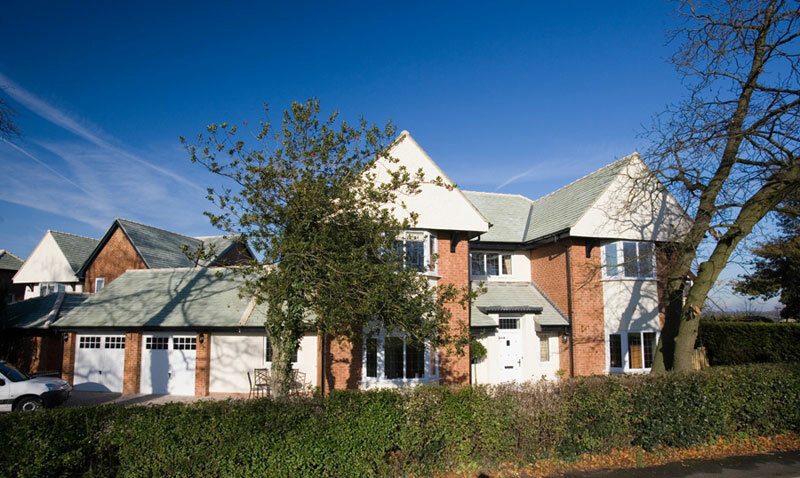 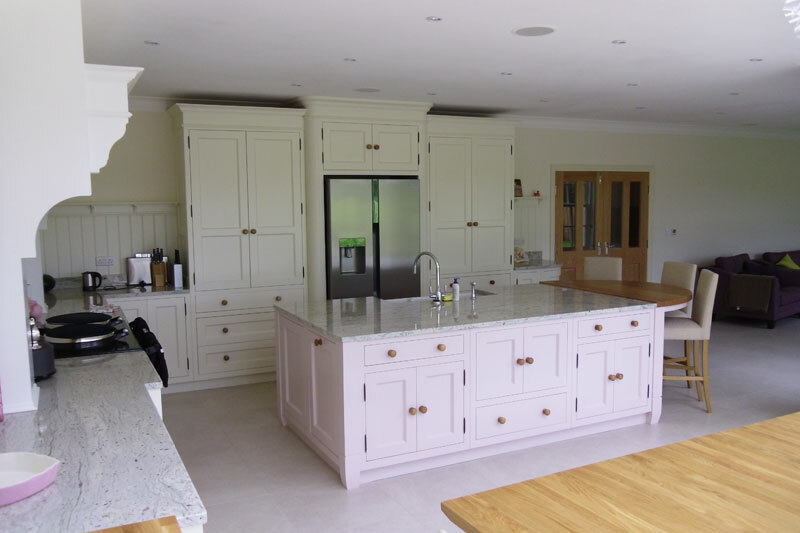 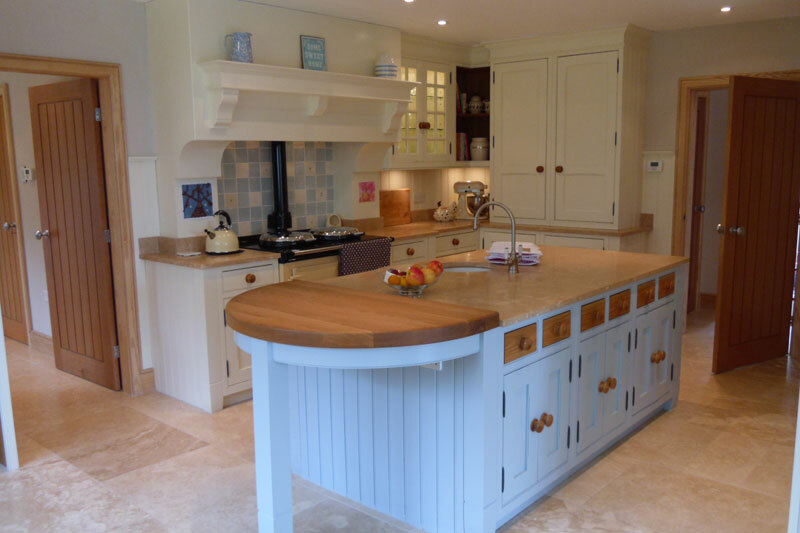 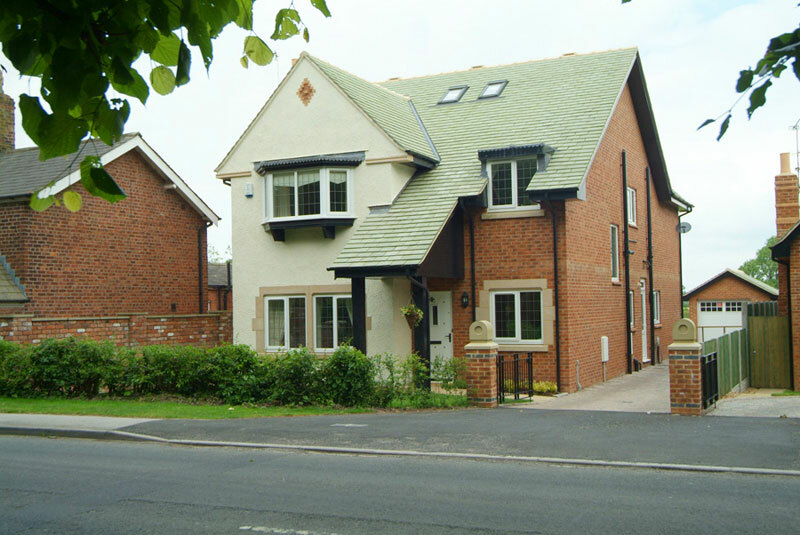 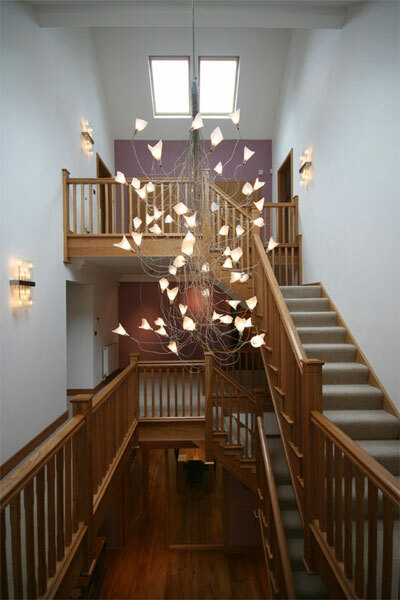 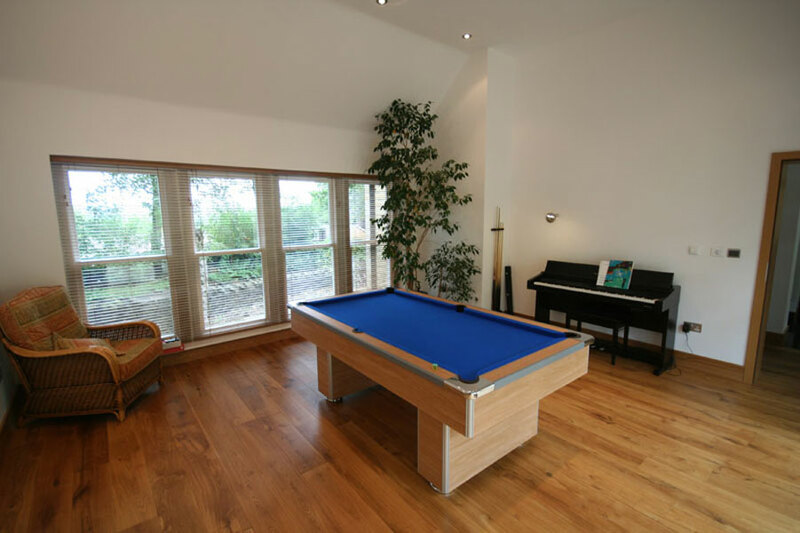 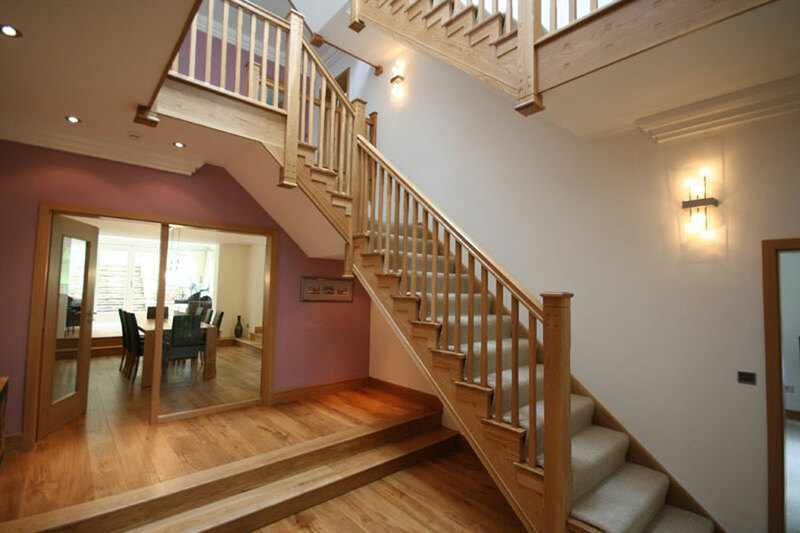 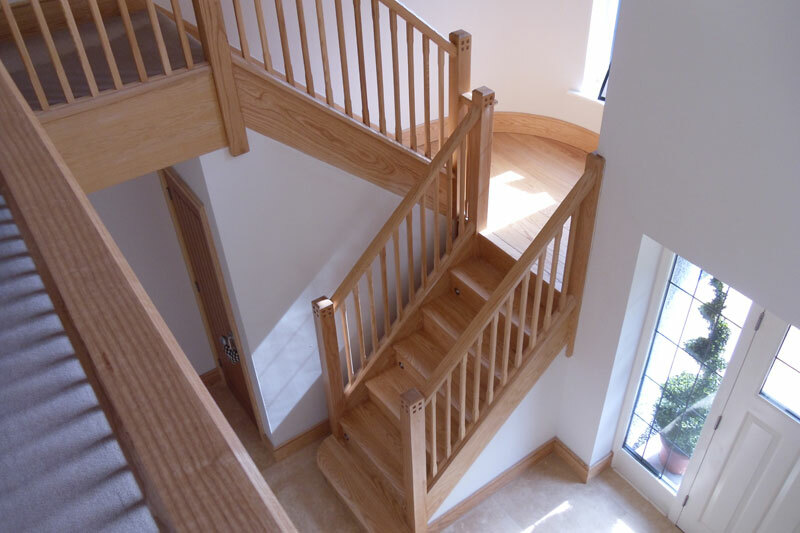 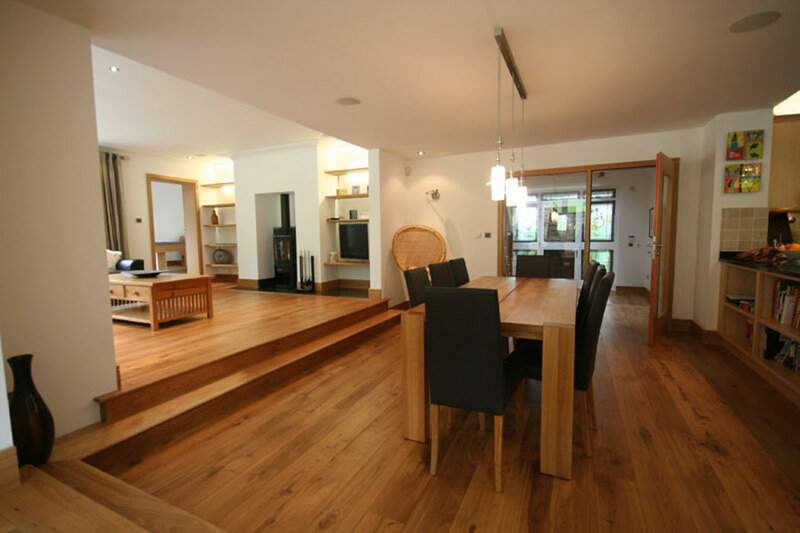 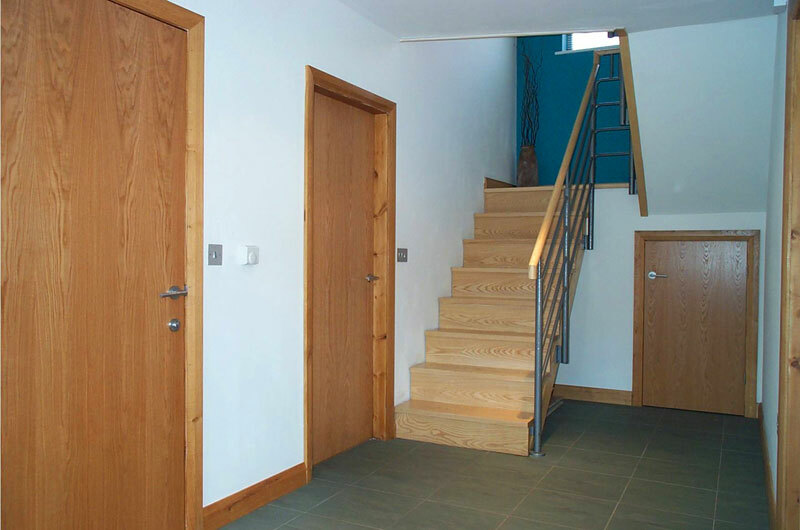 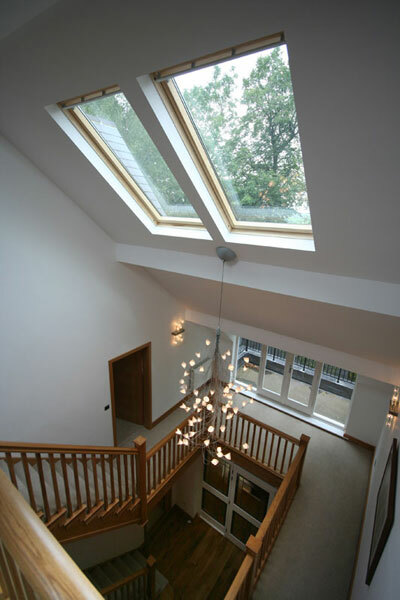 This bespoke private dwelling was completed in 2007 with LMP guiding the project from concept to completion through both the planning and building regulation stages along with handling both the tender and contract. 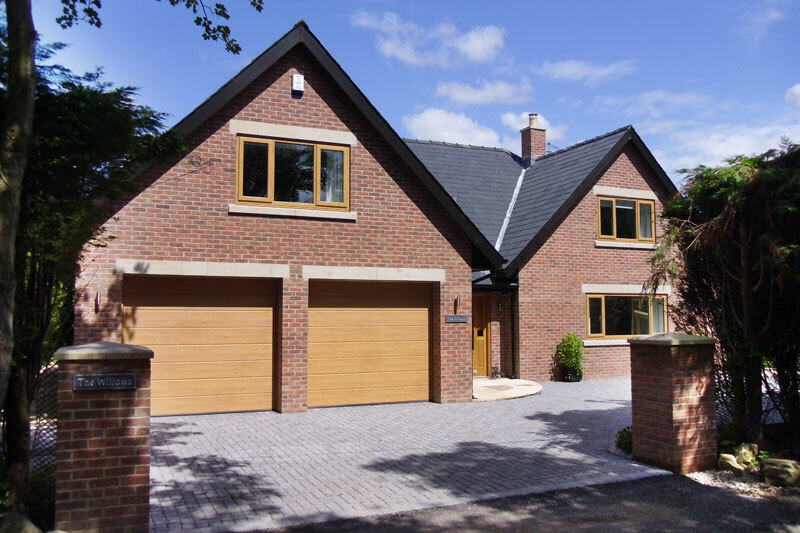 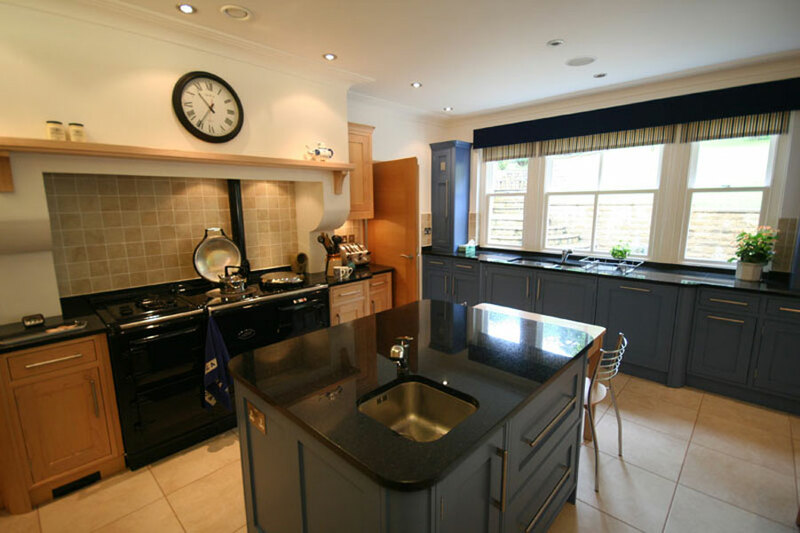 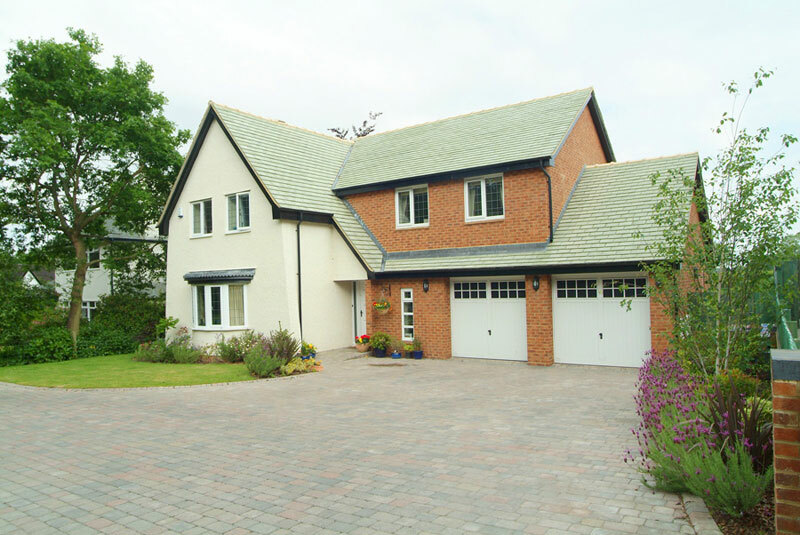 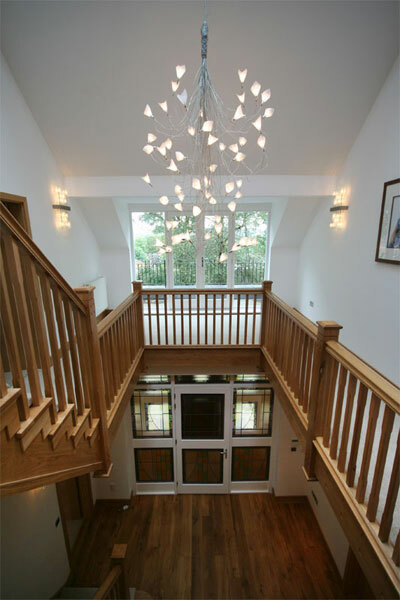 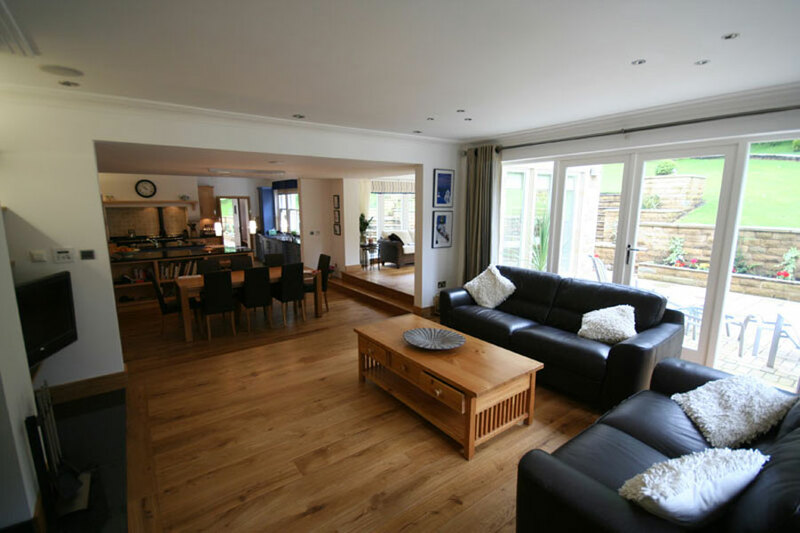 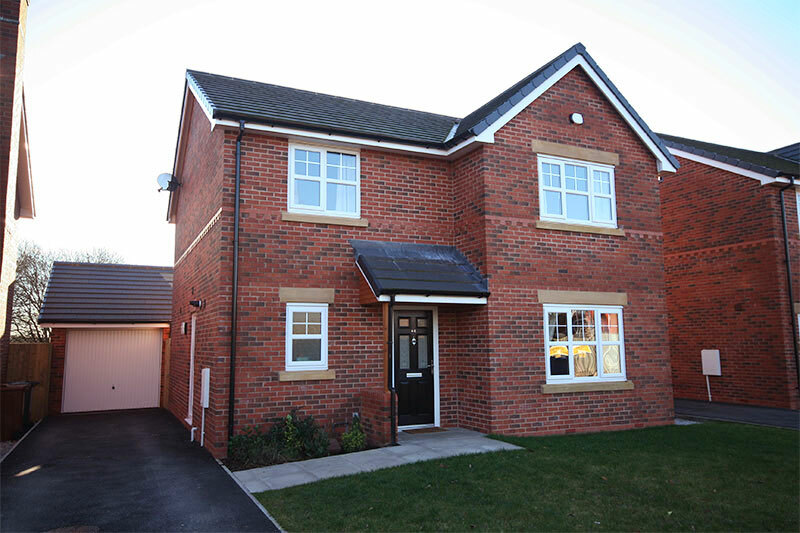 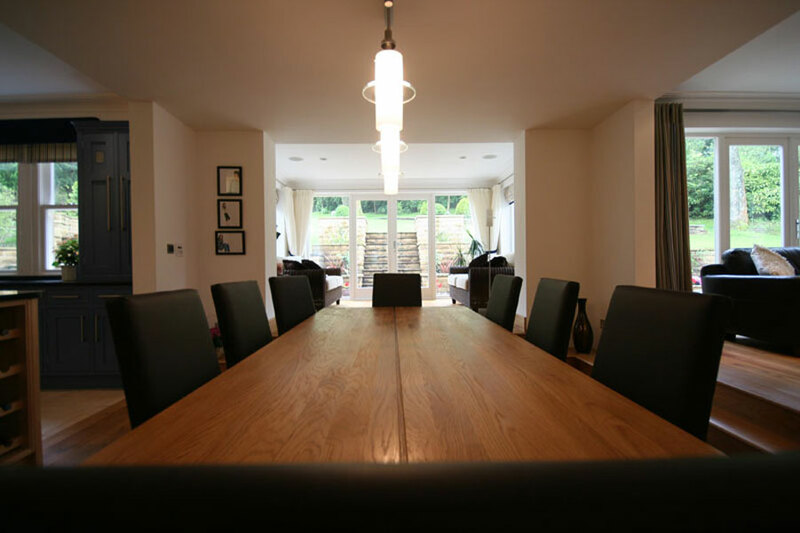 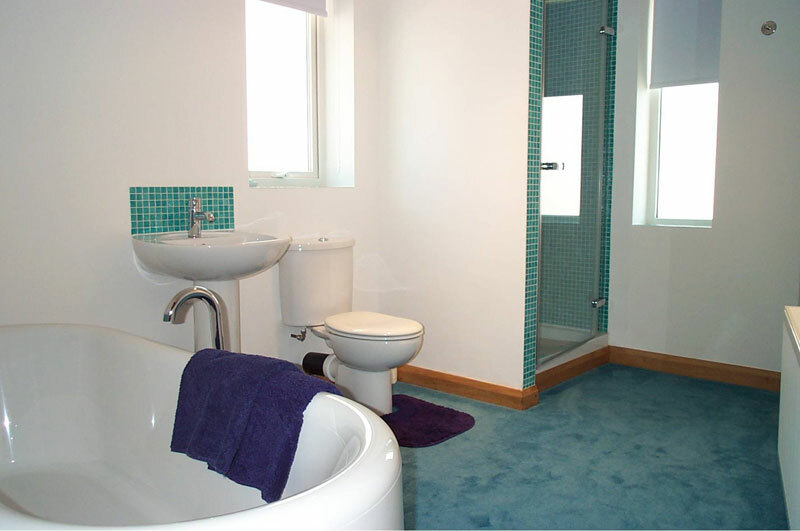 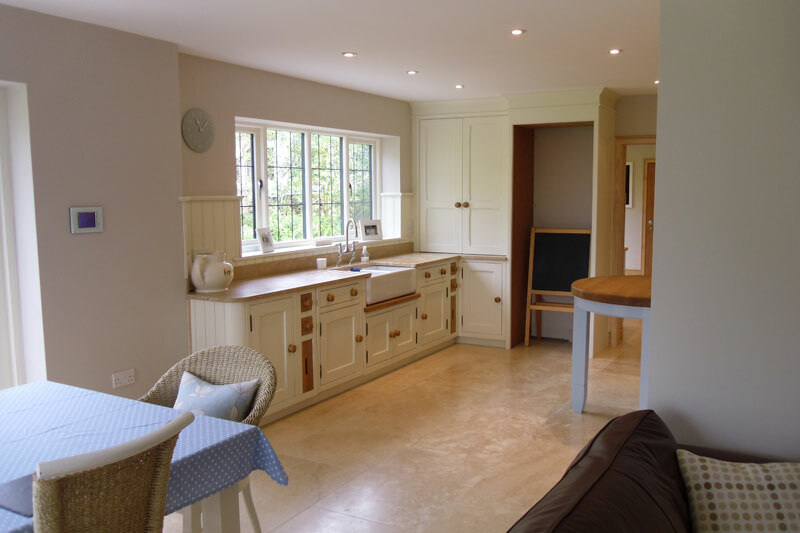 This spacious five bedroom, detached property is situated in the Lancashire town of Blackburn and has provided a beautiful and bespoke family home that succesfully blends both traditional and contemporary design.